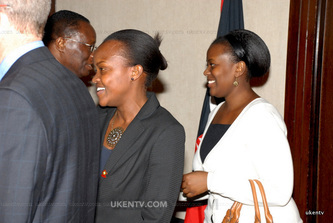 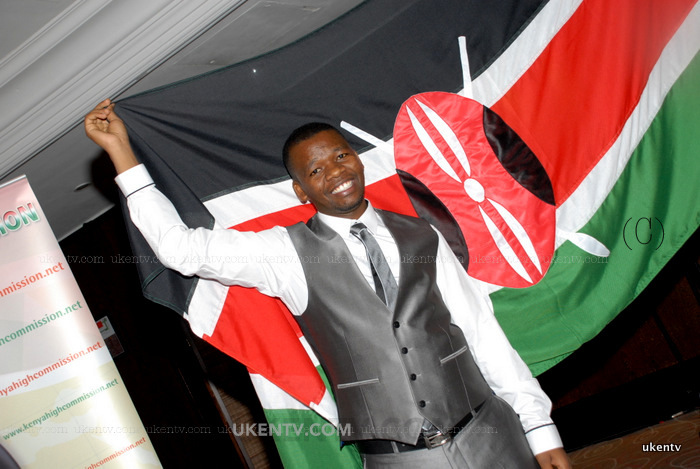 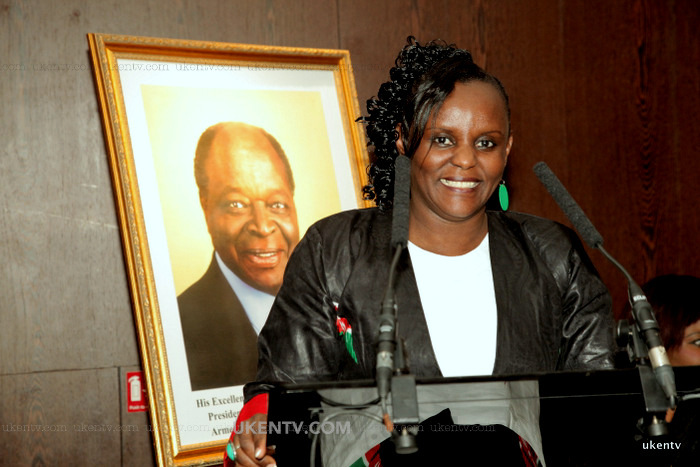 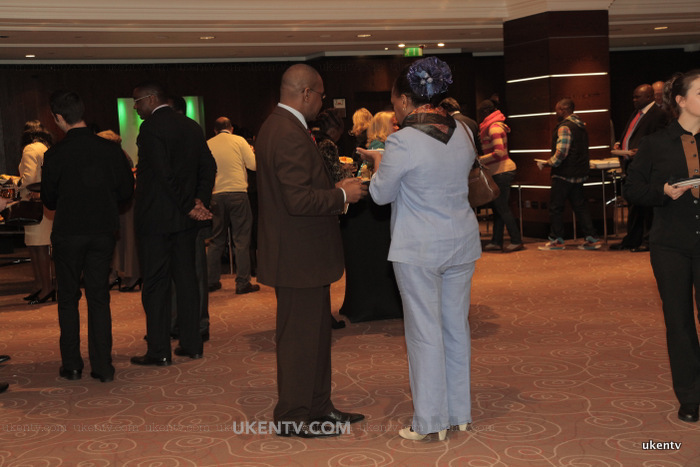 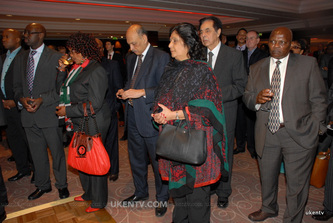 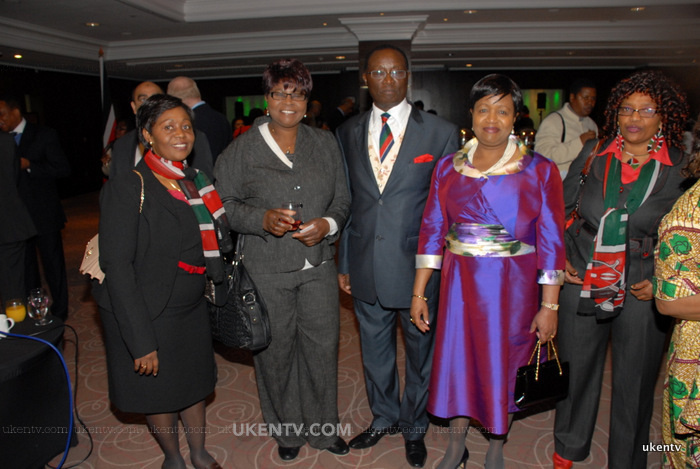 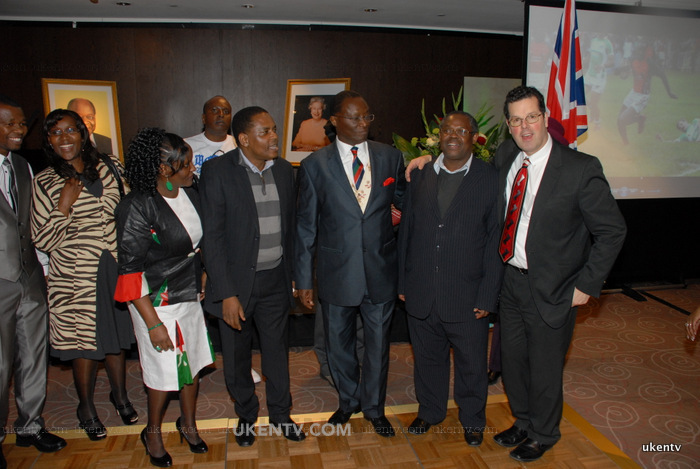 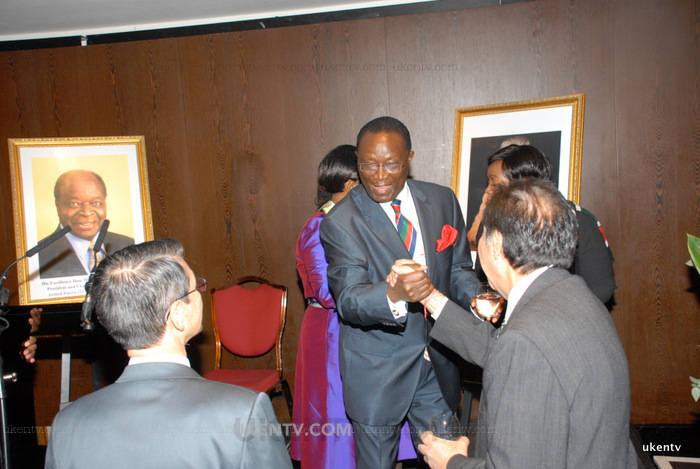 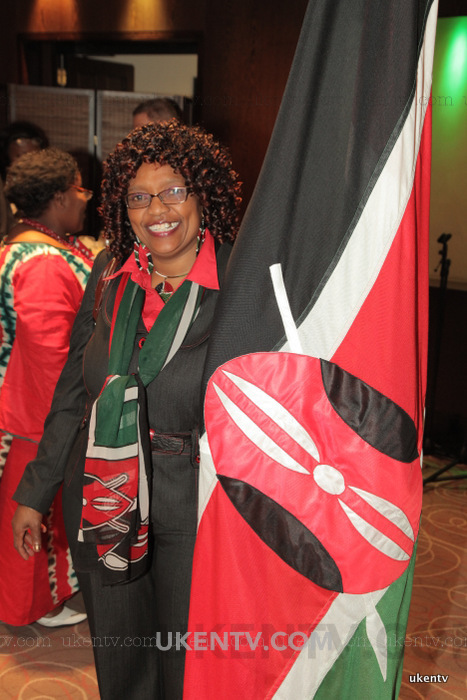 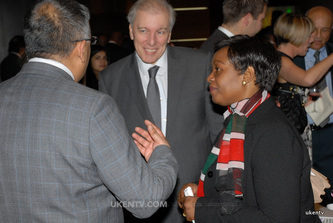 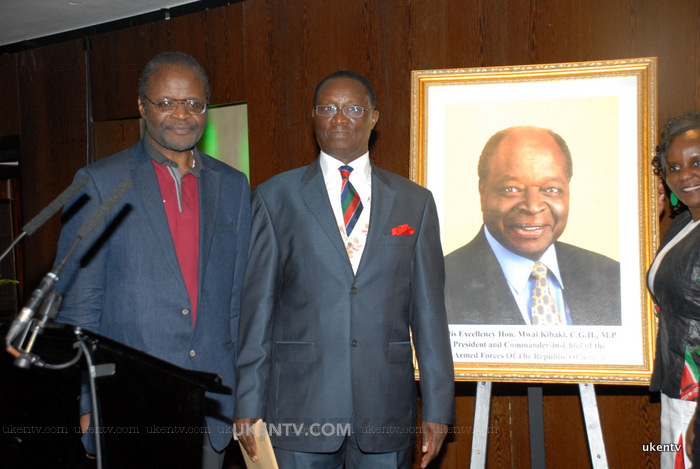 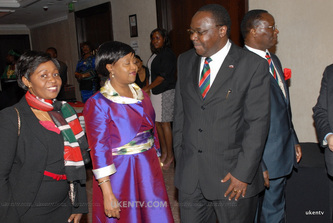 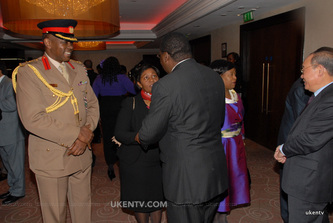 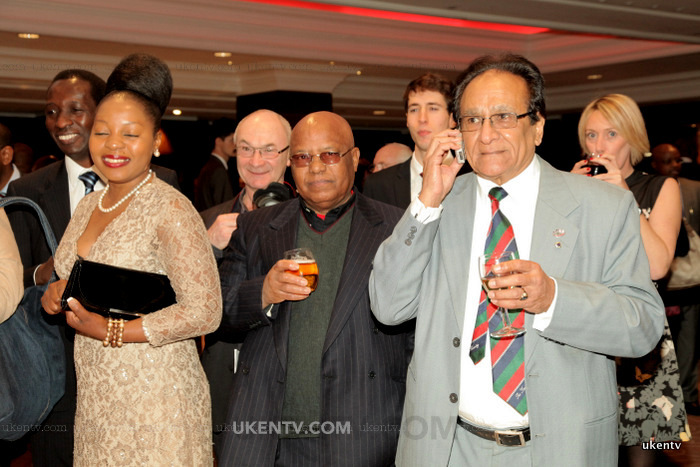 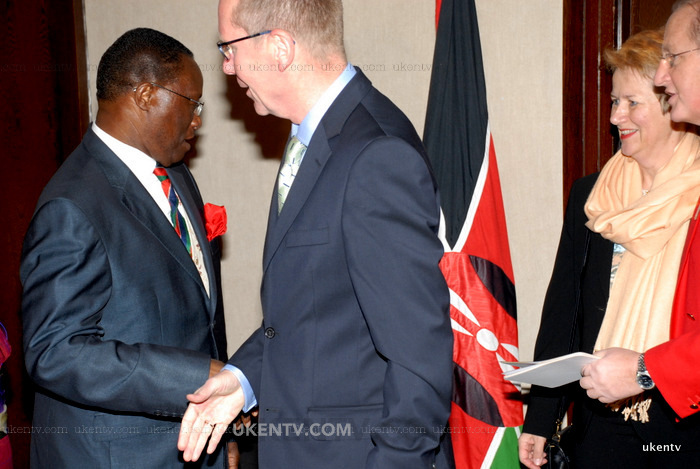 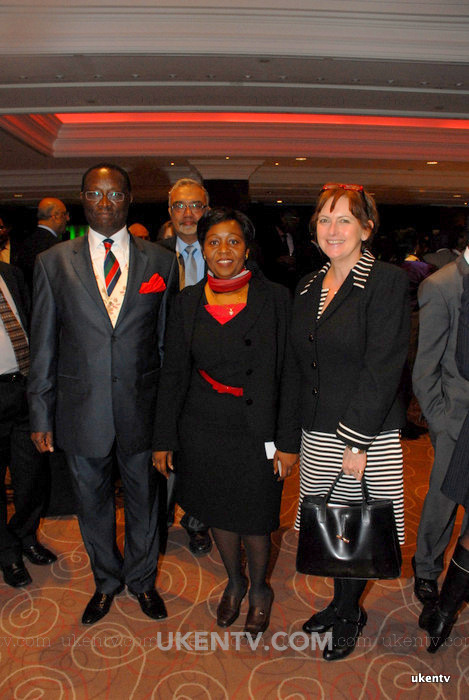 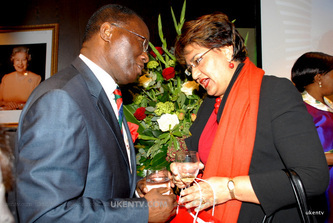 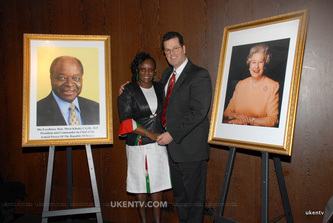 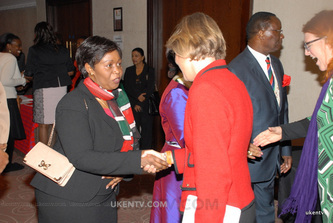 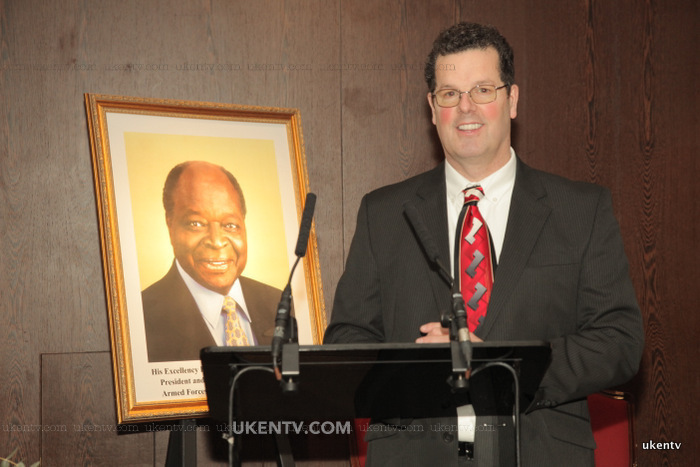 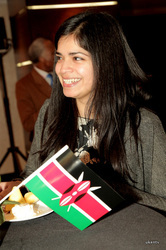 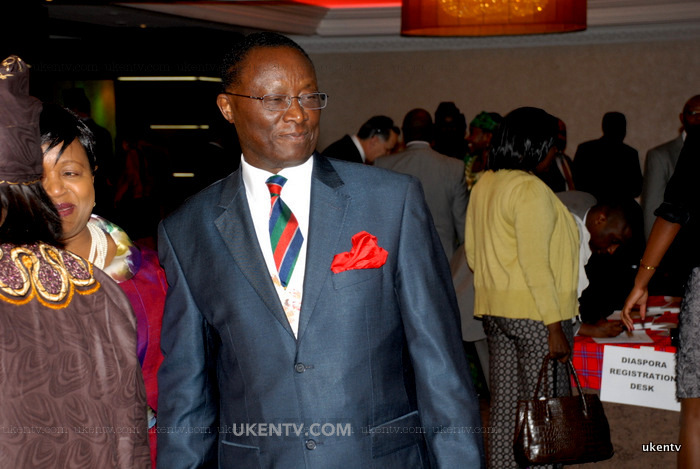 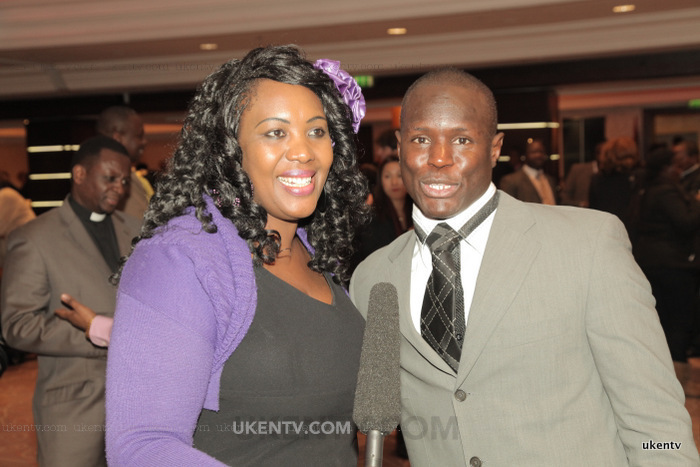 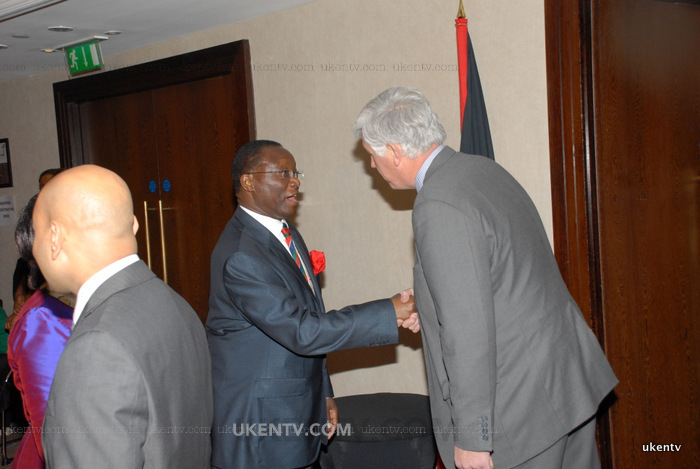 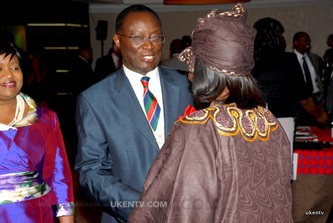 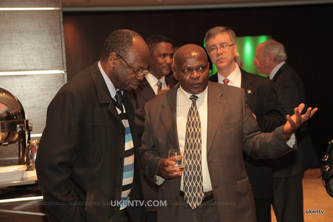 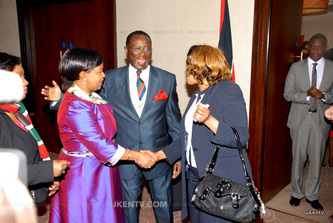 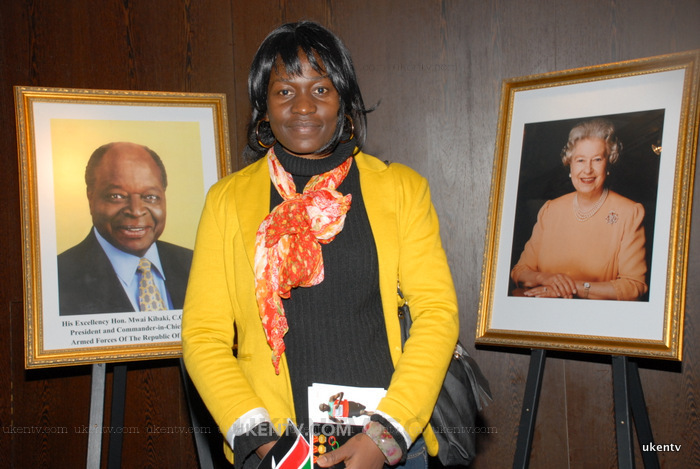 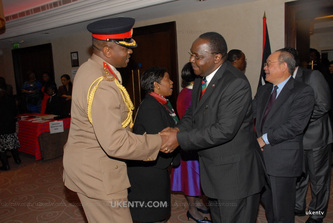 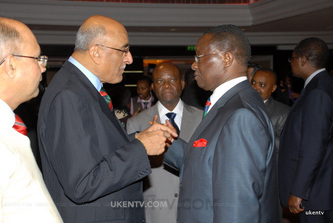 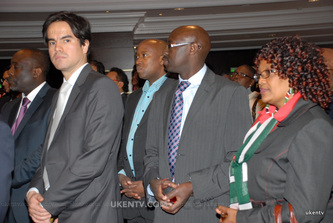 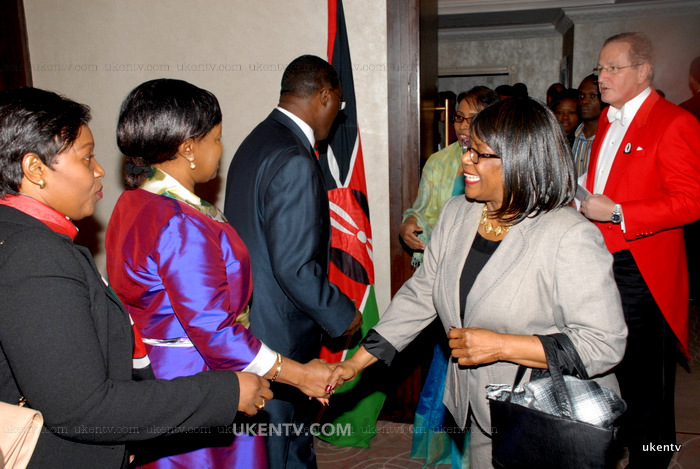 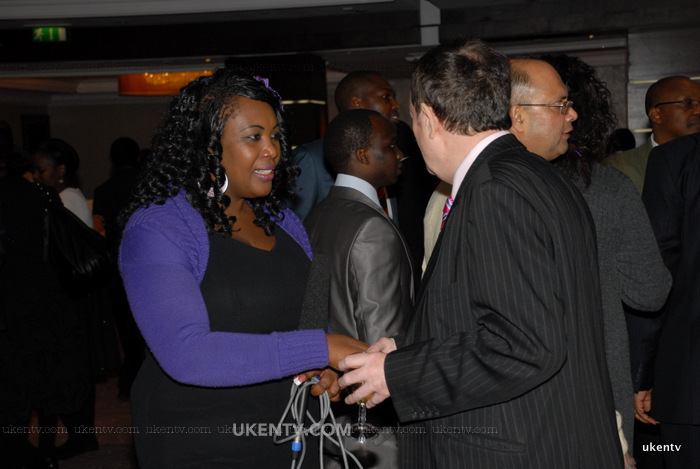 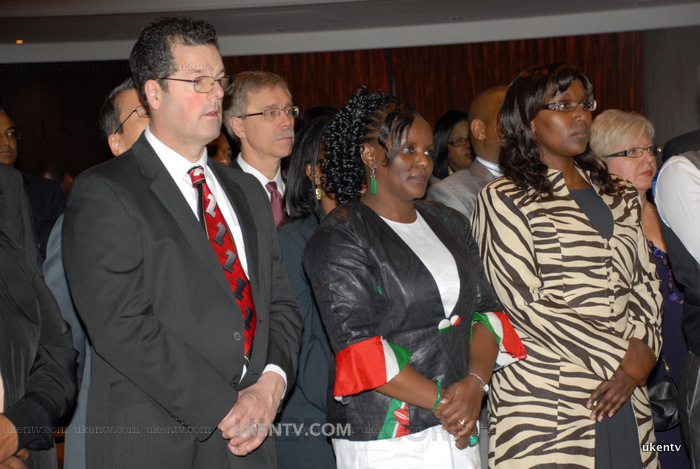 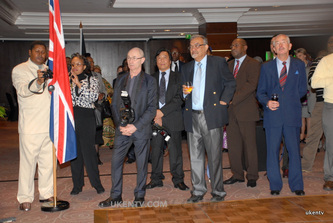 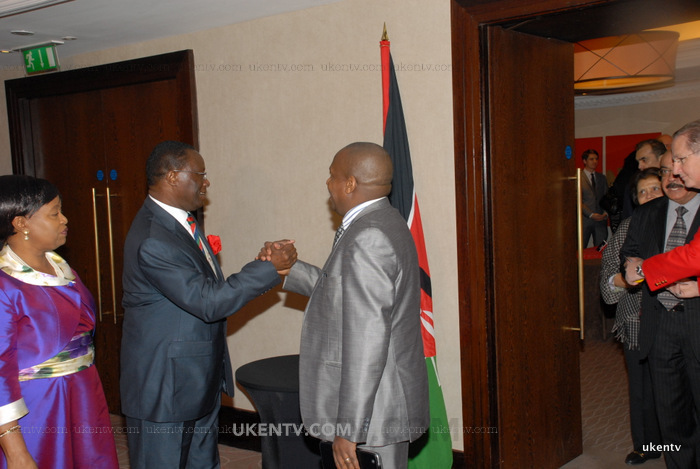 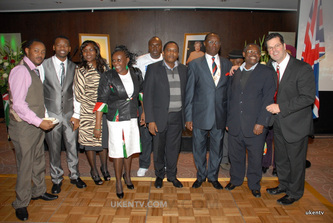 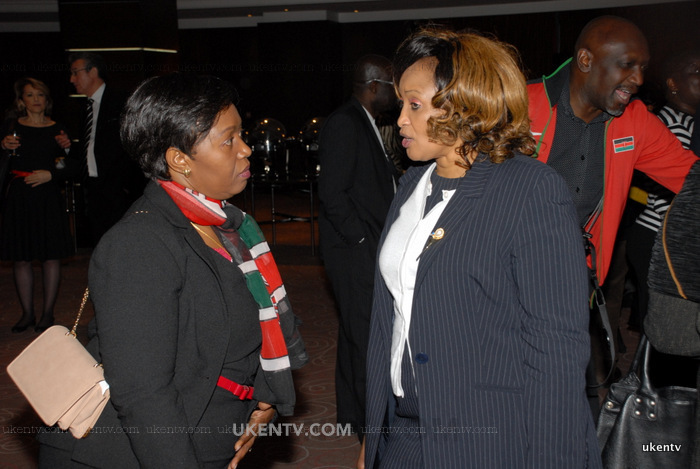 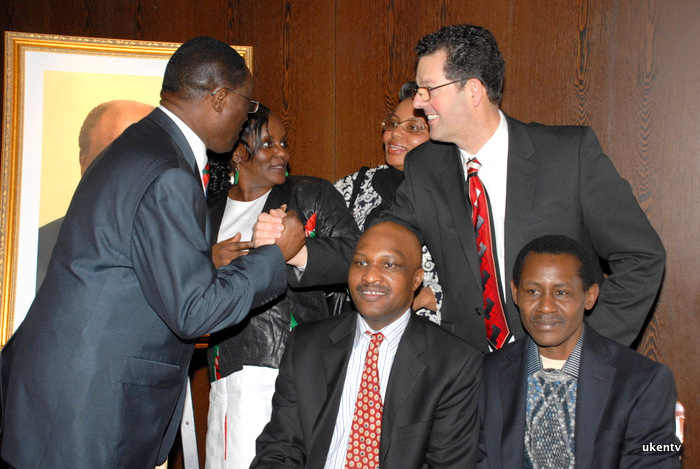 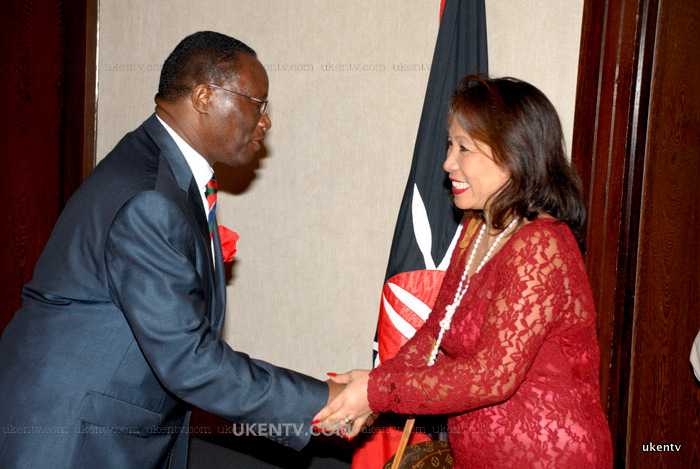 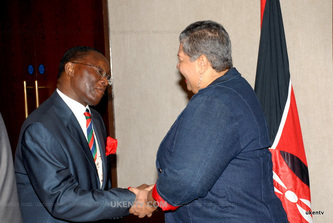 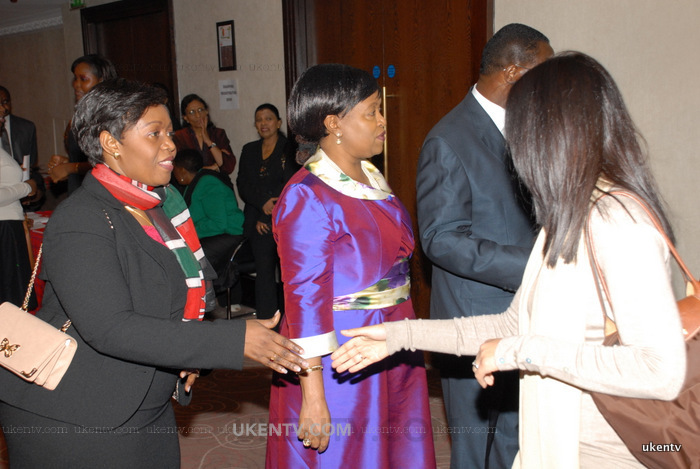 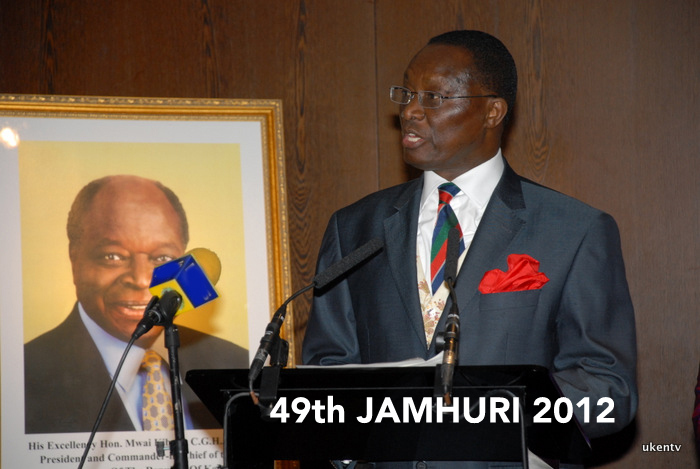 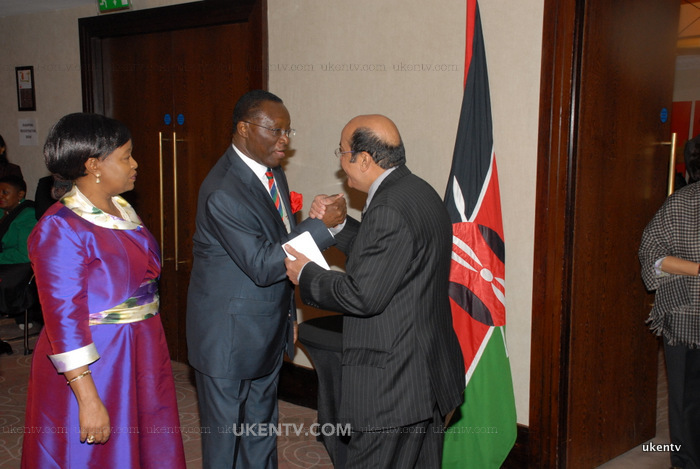 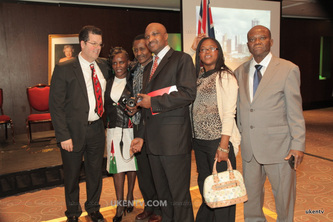 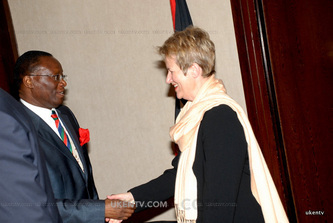 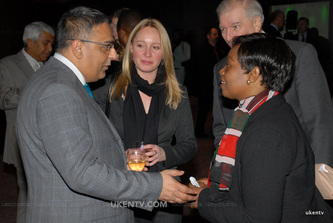 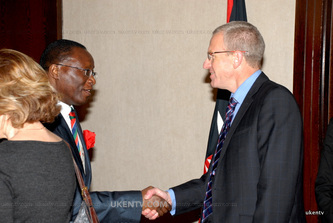 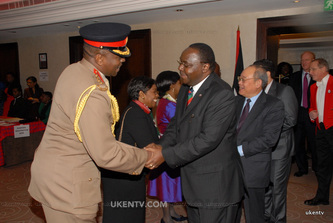 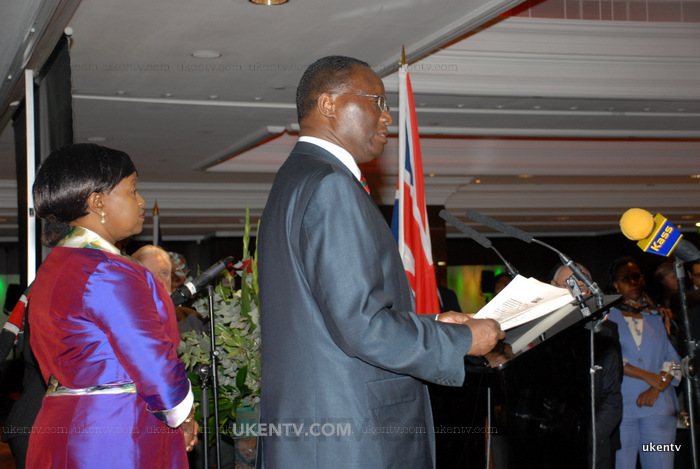 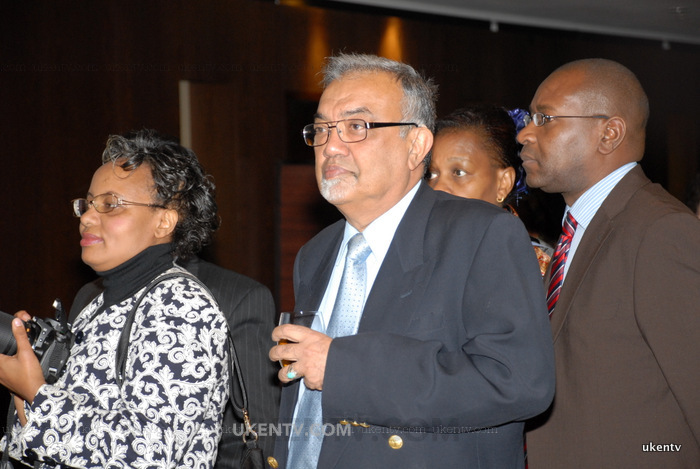 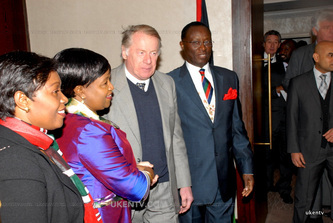 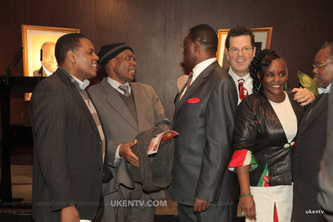 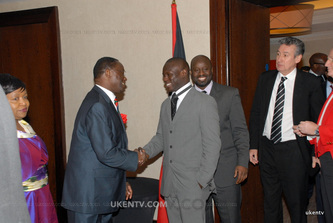 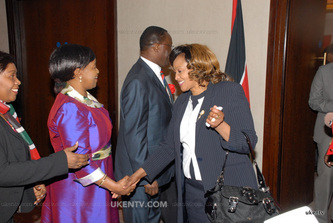 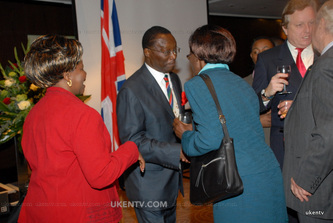 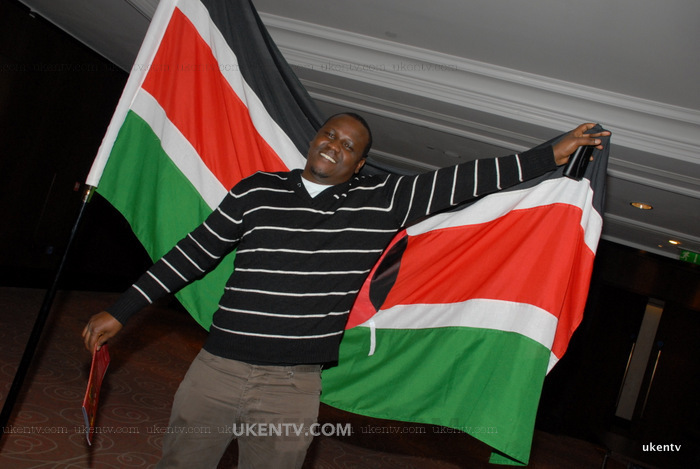 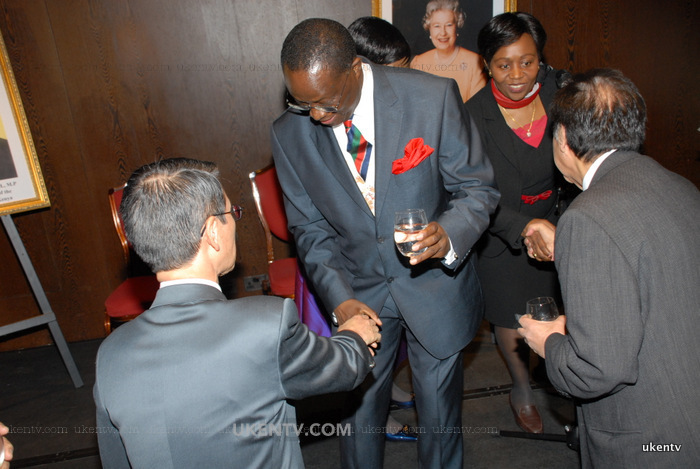 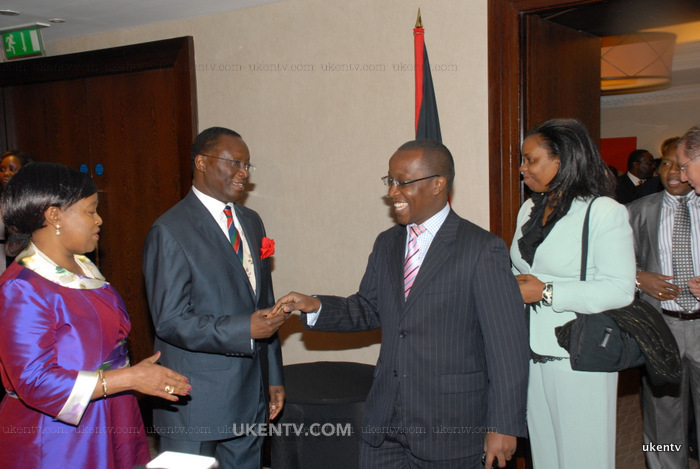 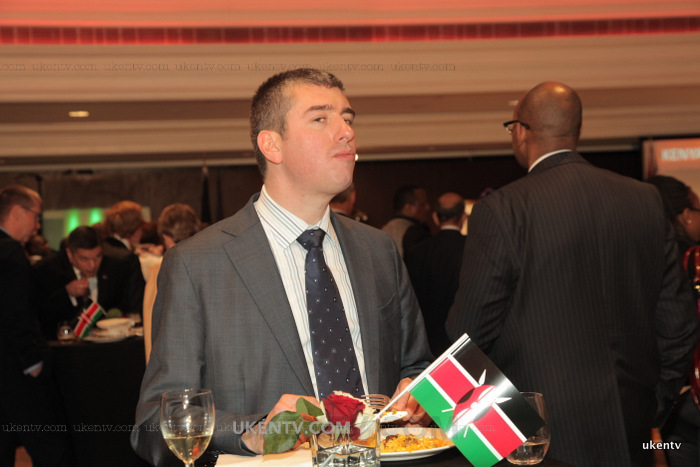 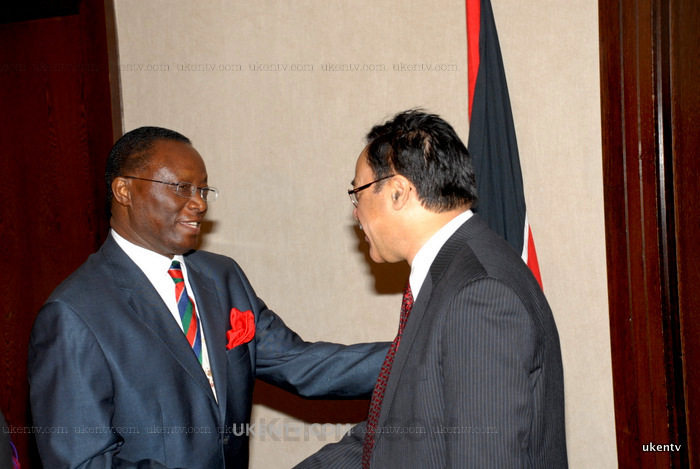 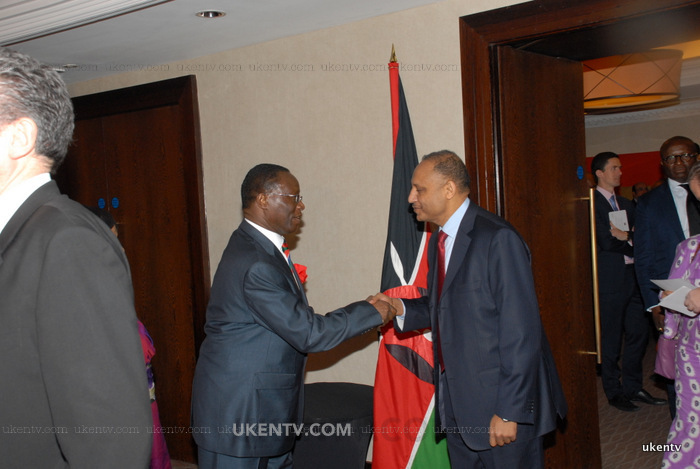 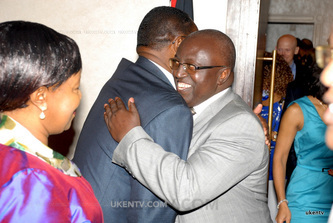 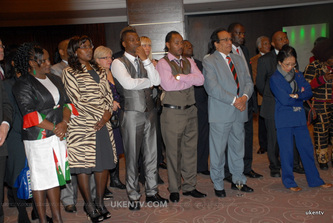 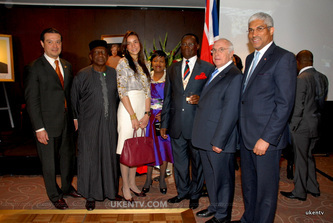 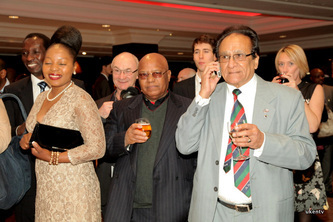 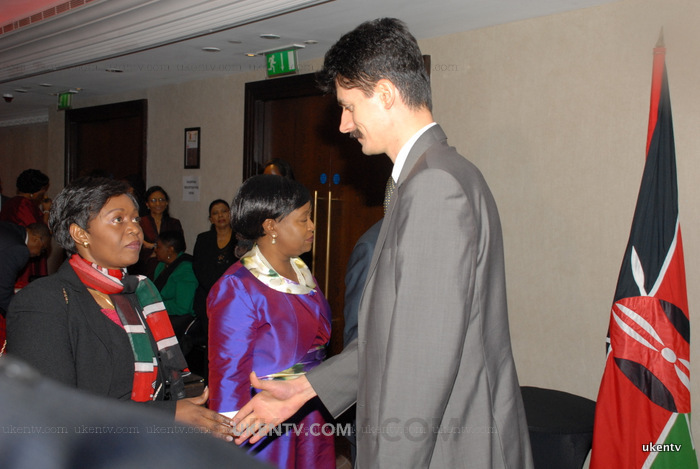 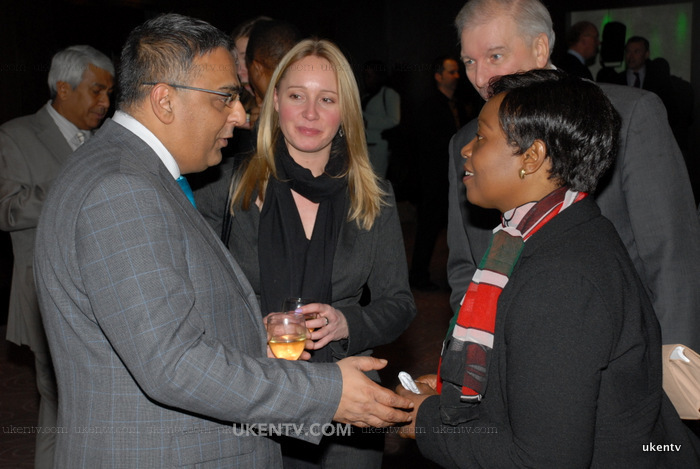 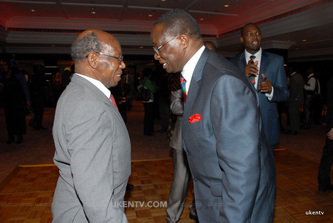 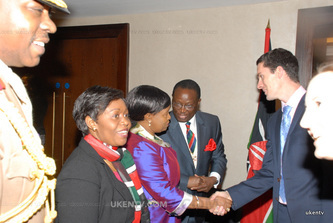 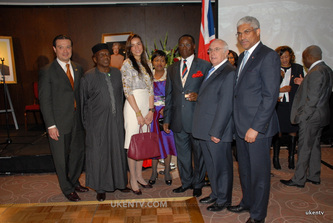 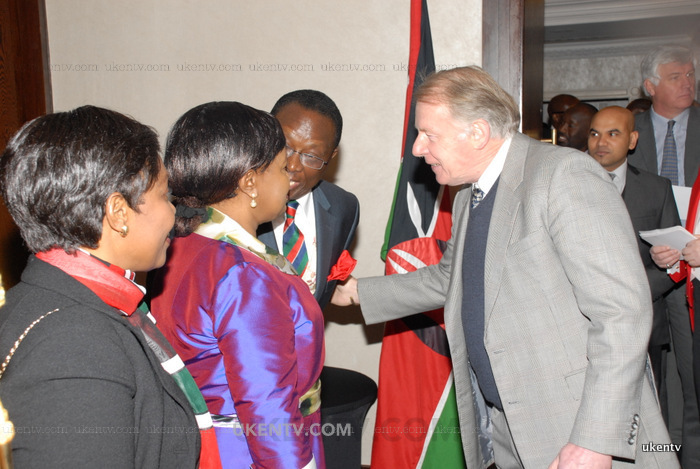 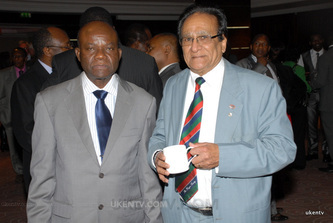 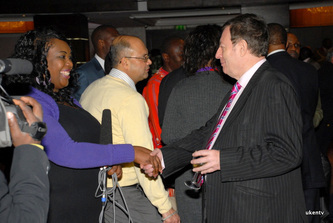 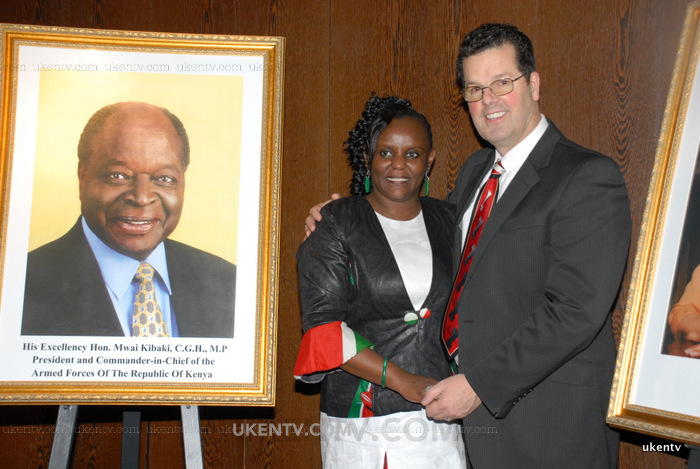 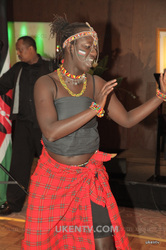 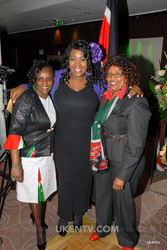 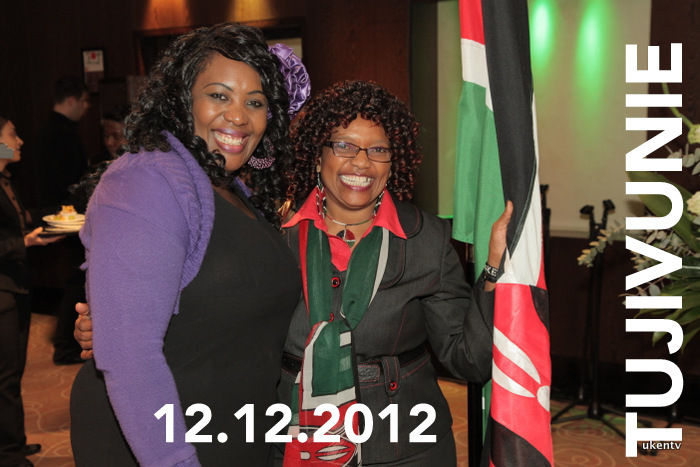 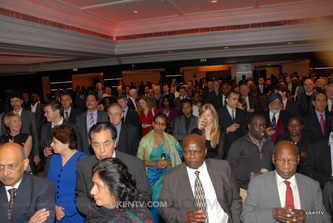 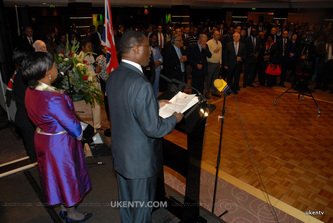 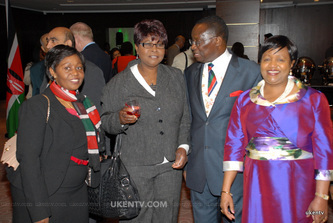 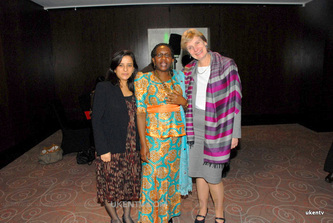 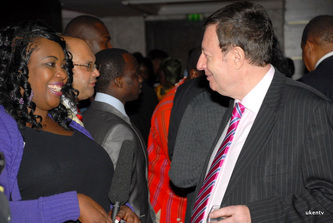 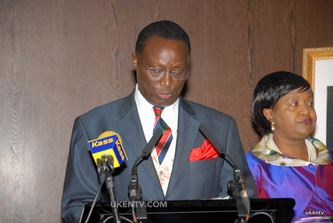 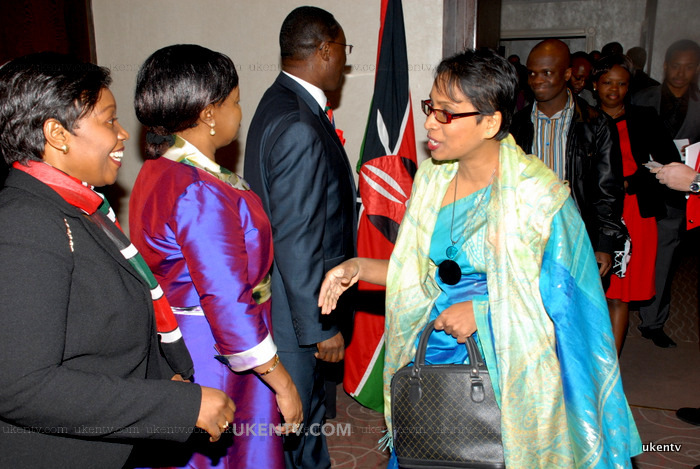 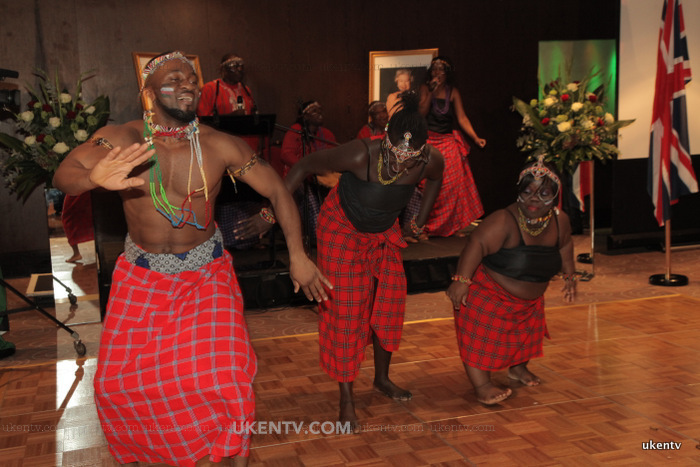 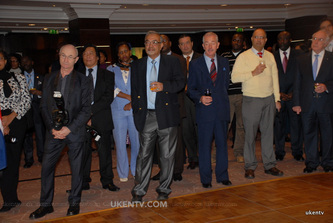 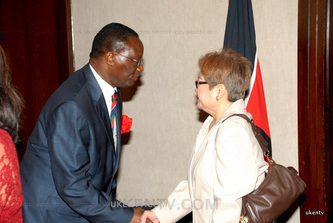 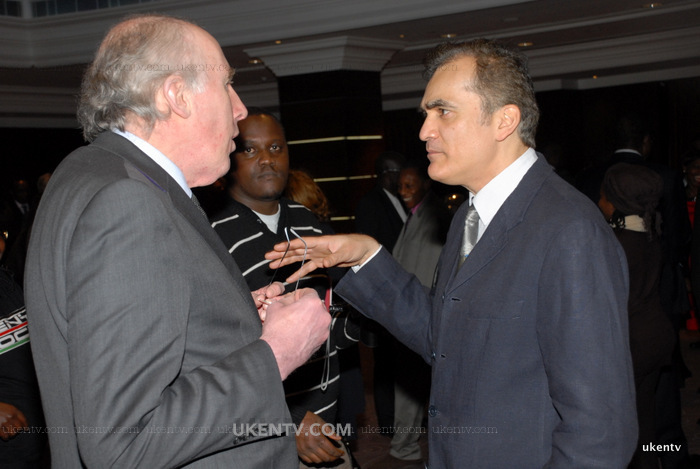 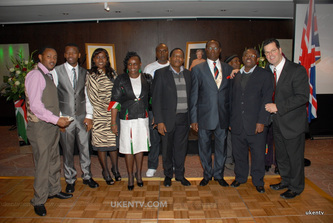 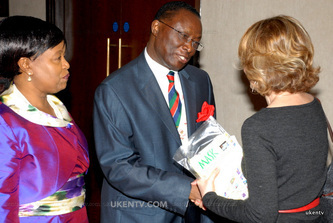 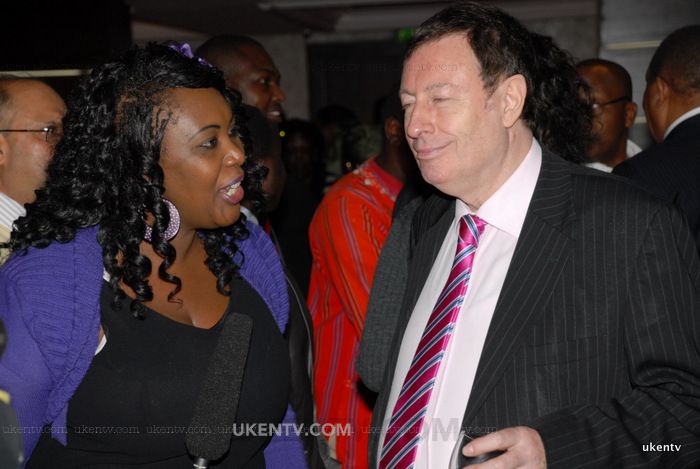 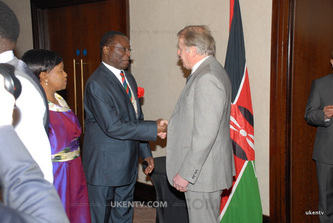 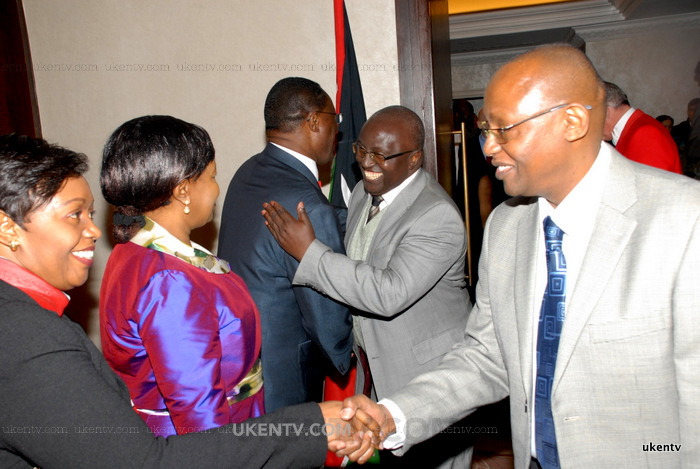 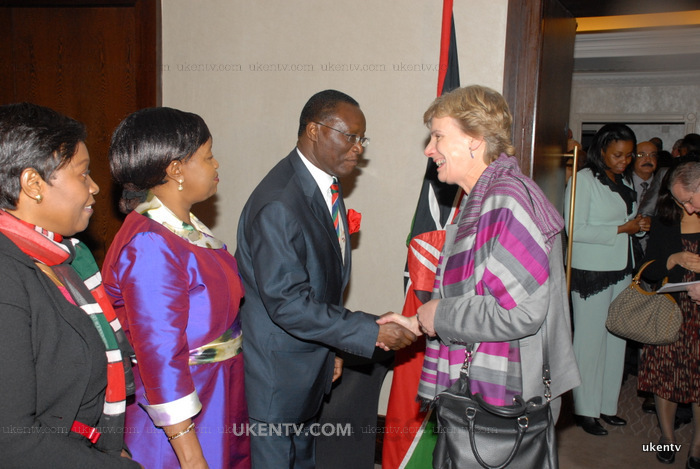 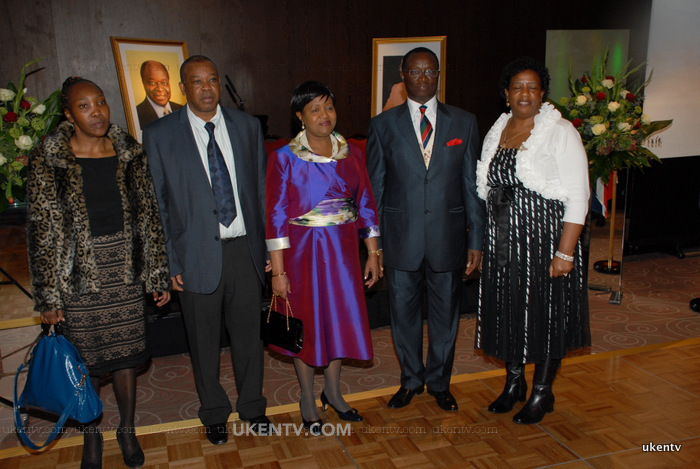 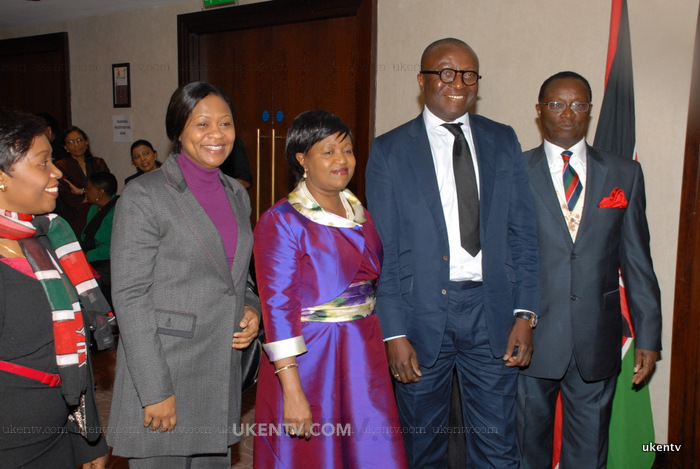 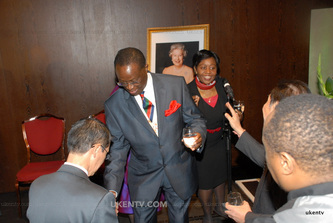 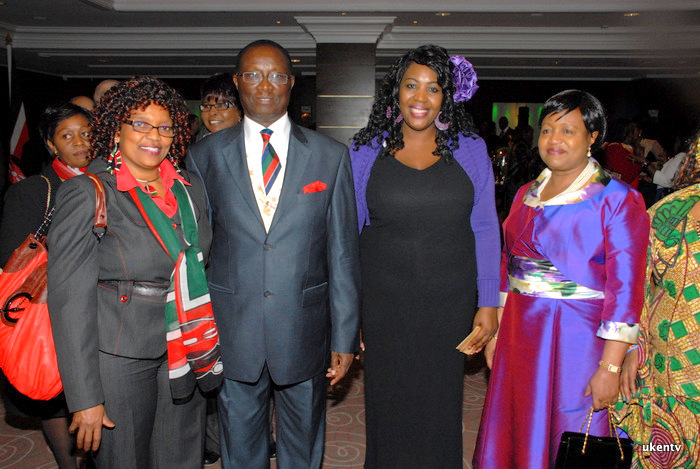 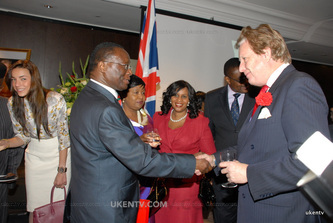 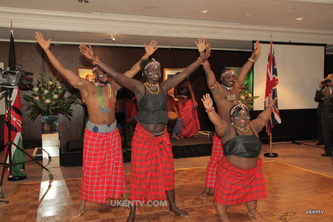 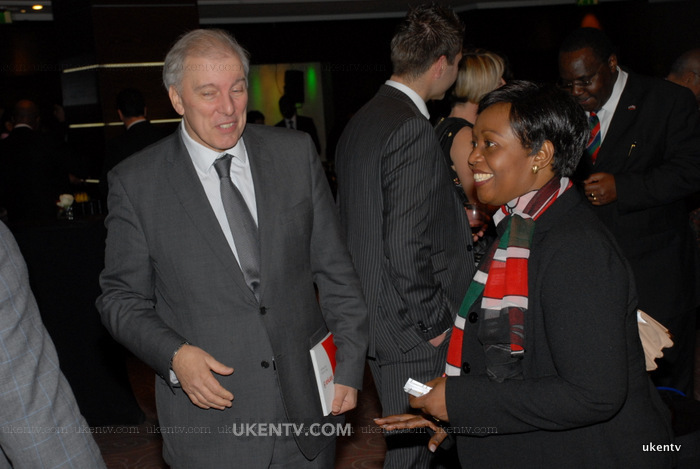 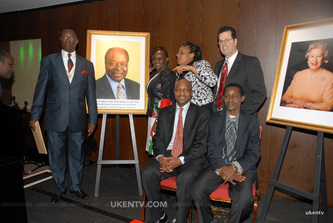 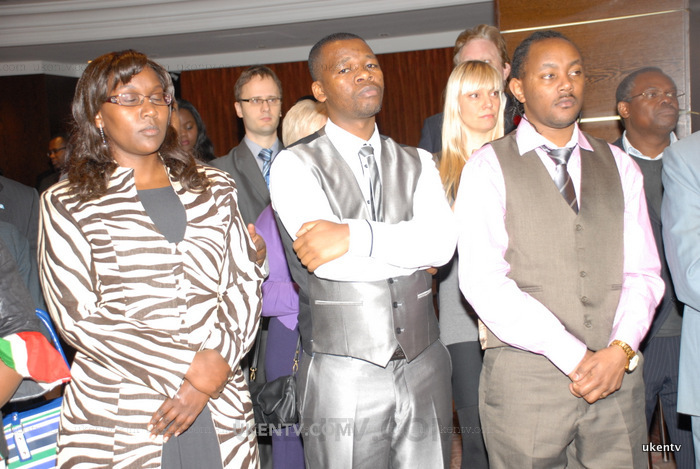 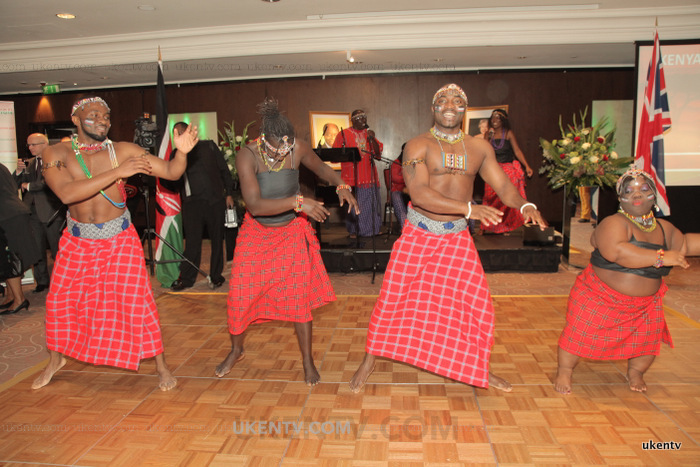 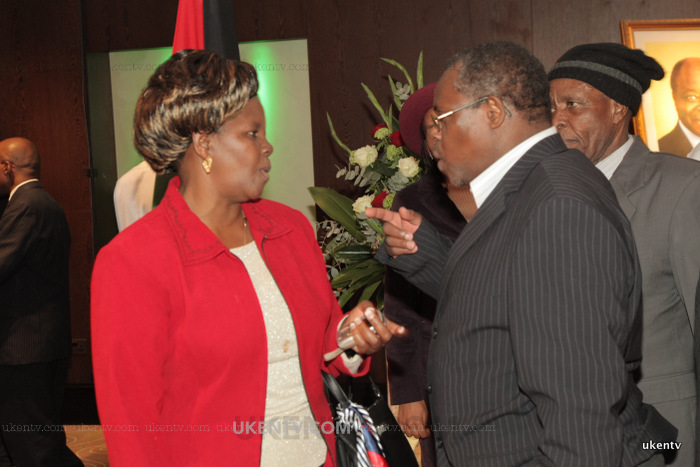 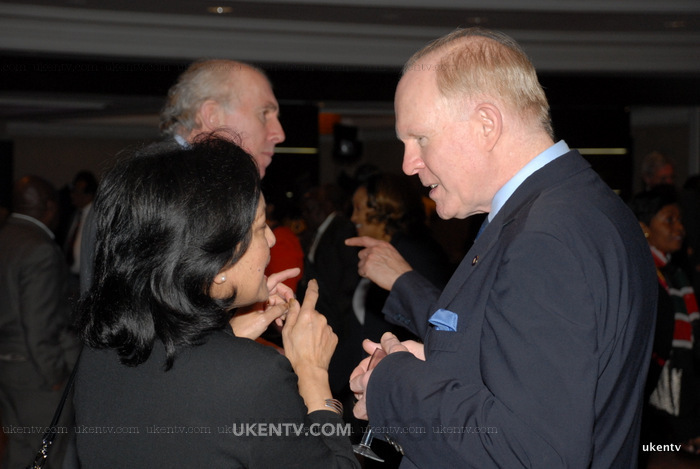 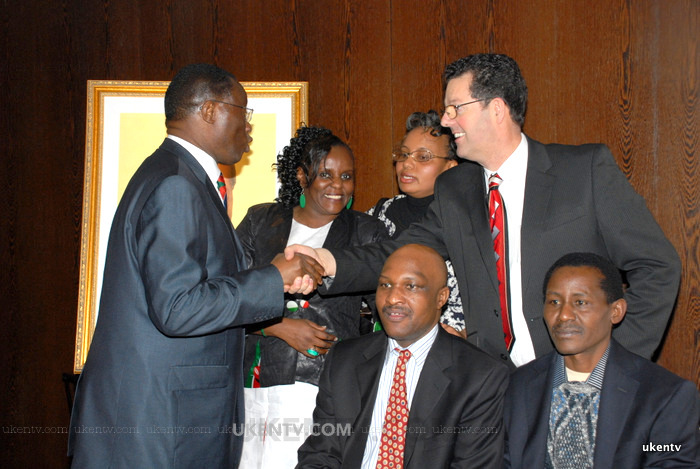 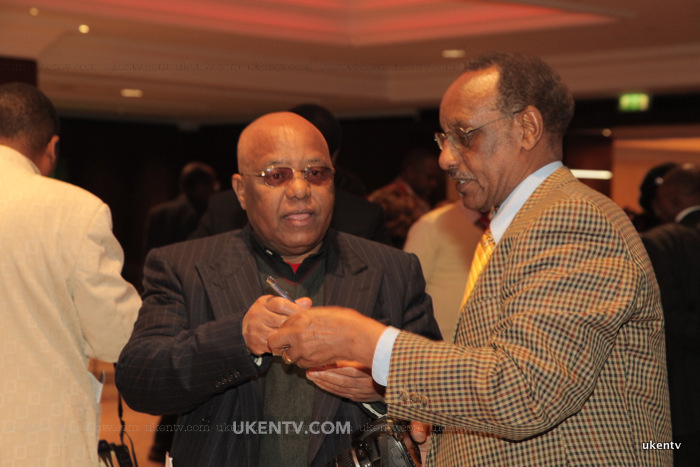 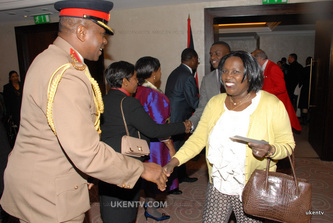 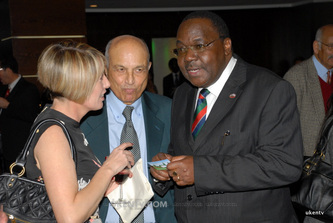 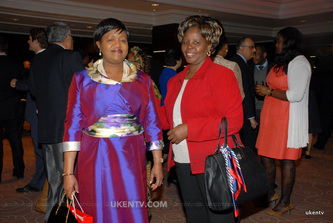 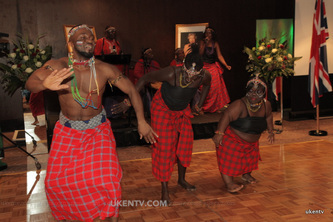 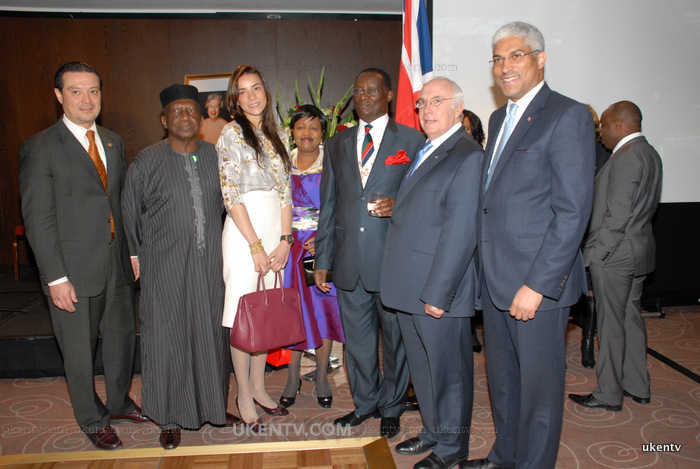 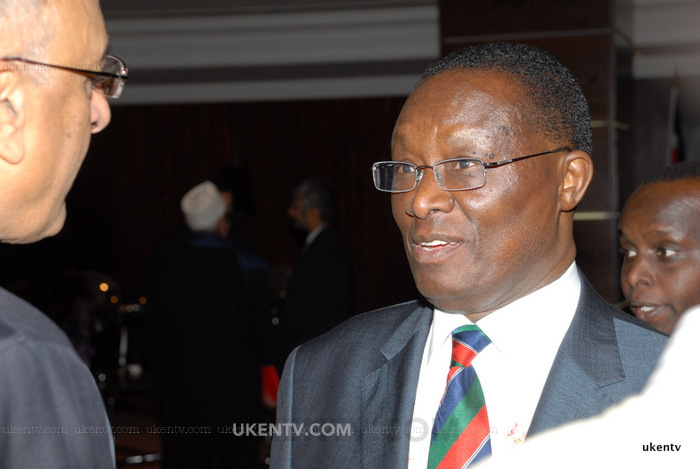 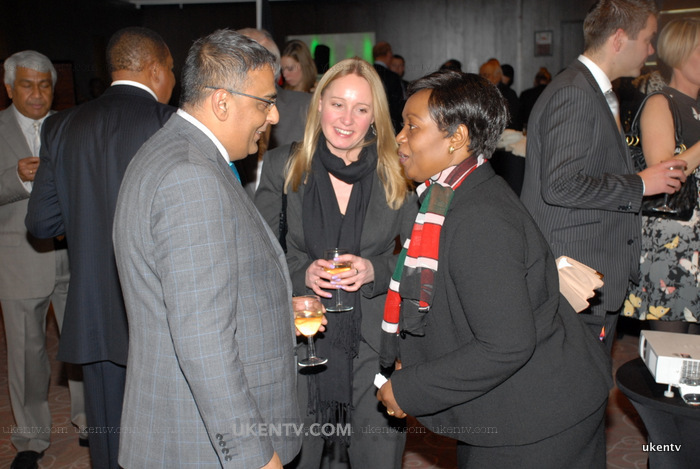 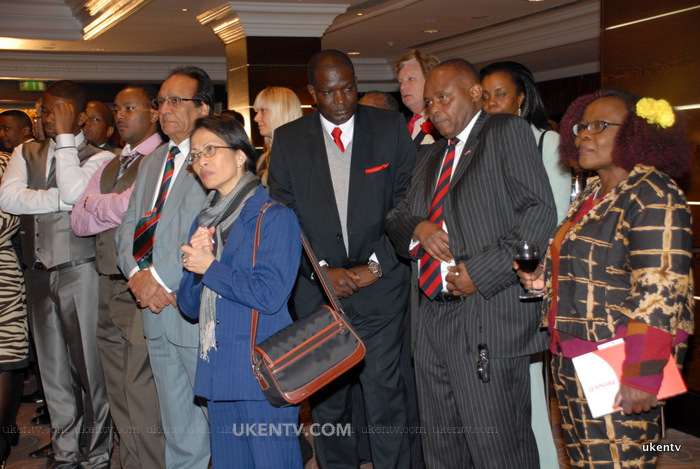 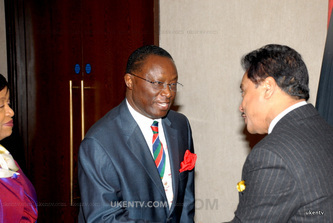 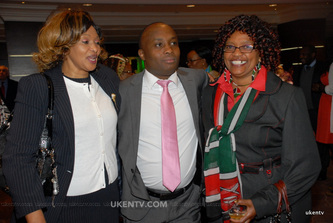 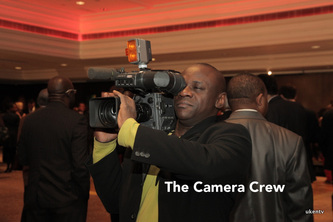 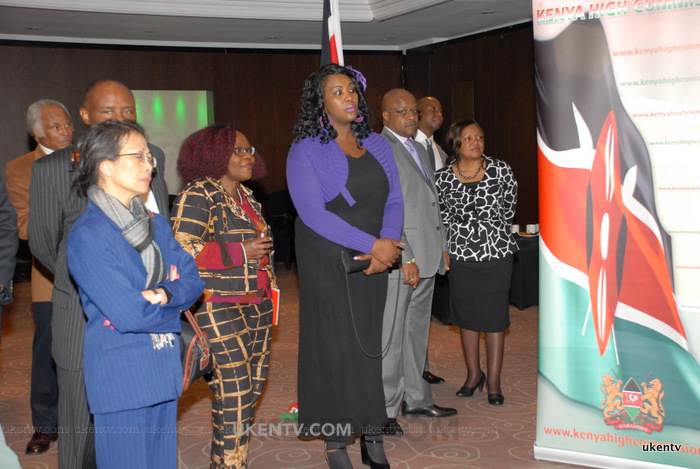 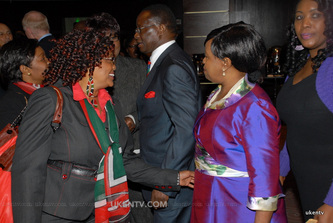 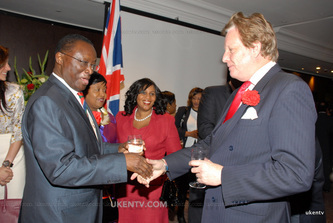 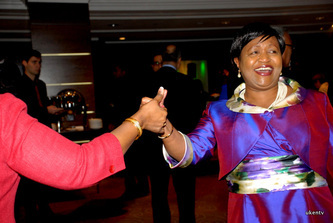 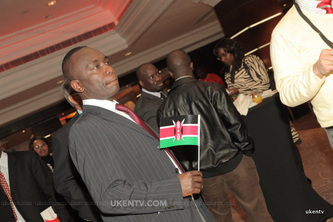 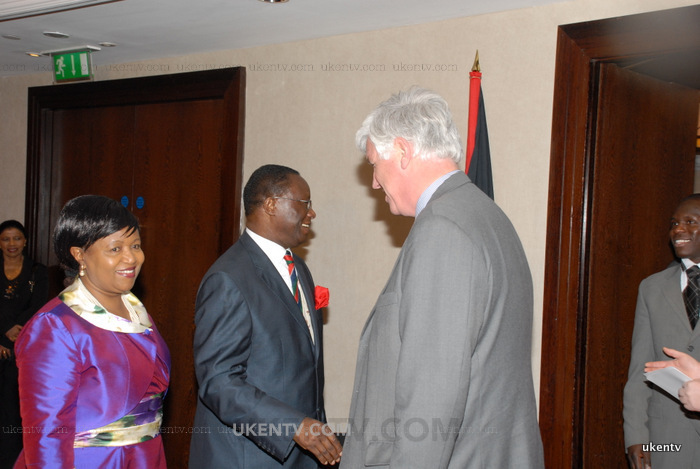 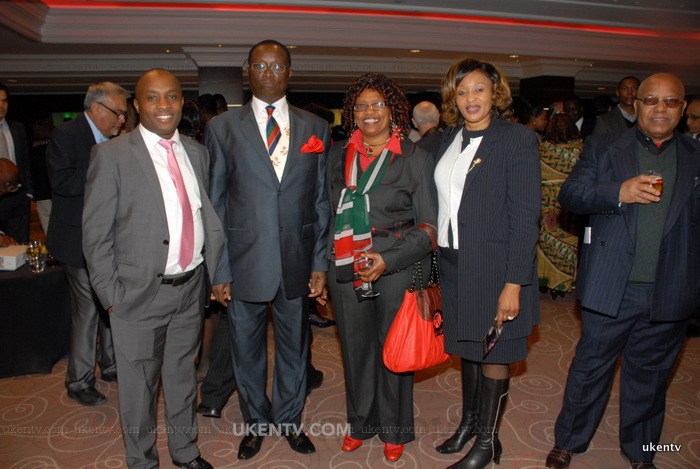 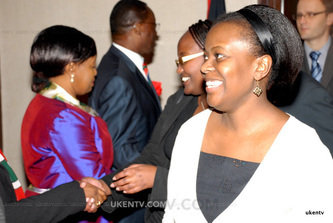 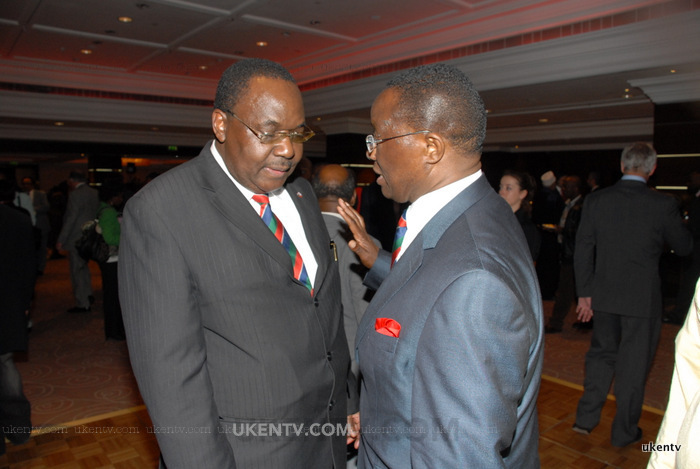 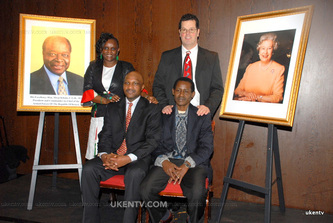 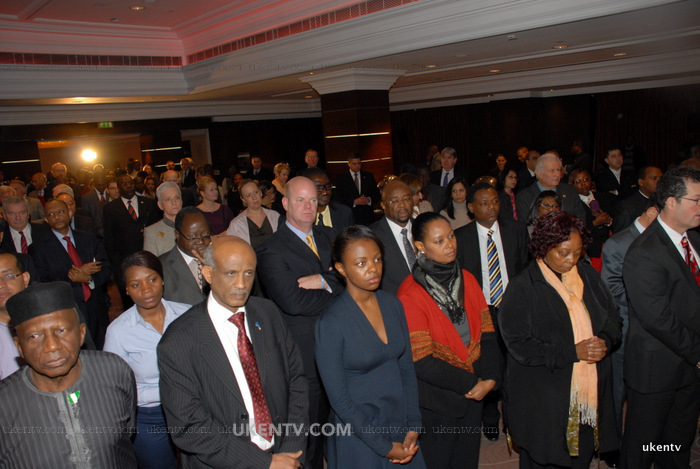 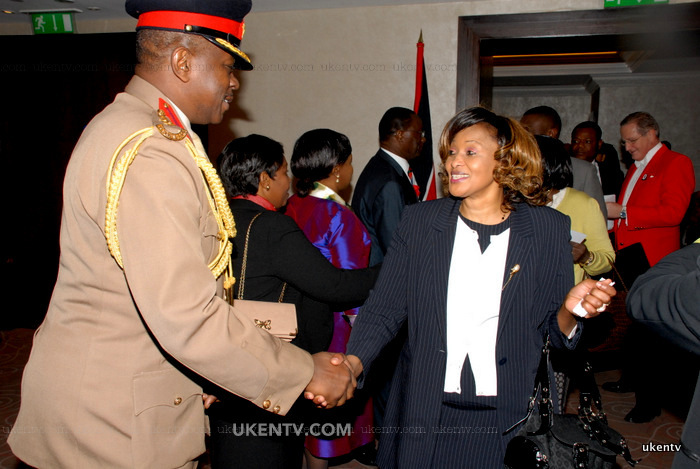 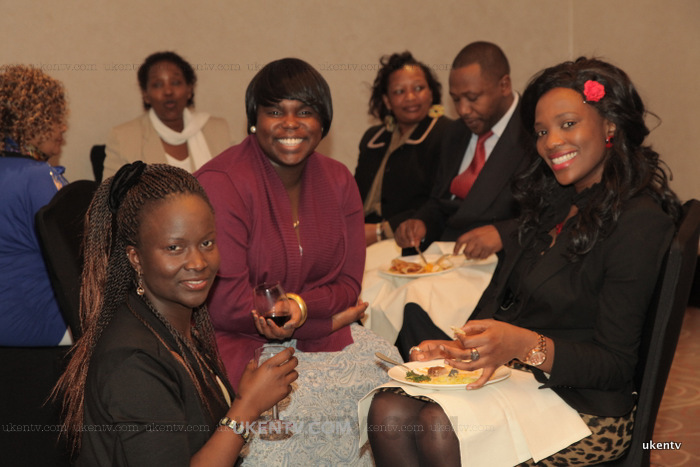 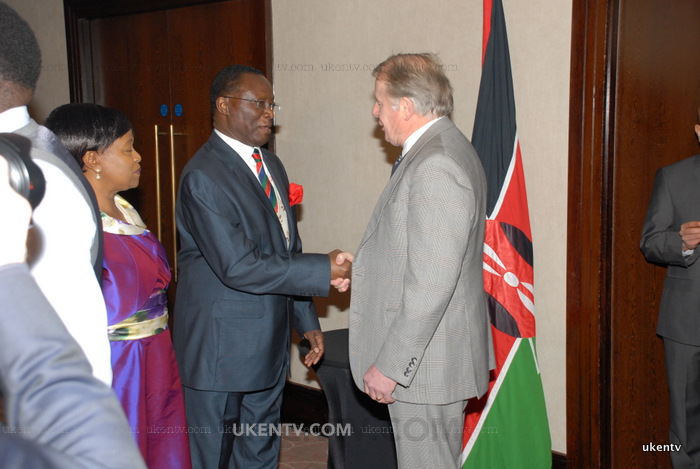 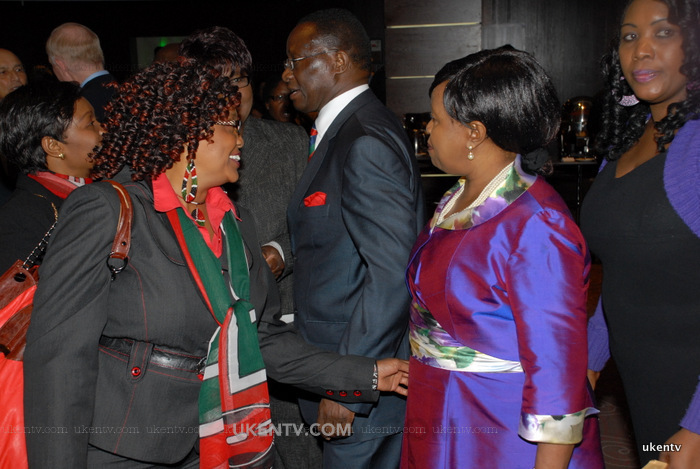 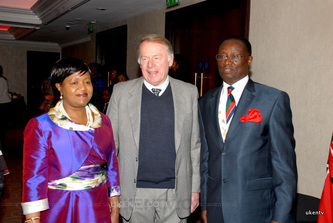 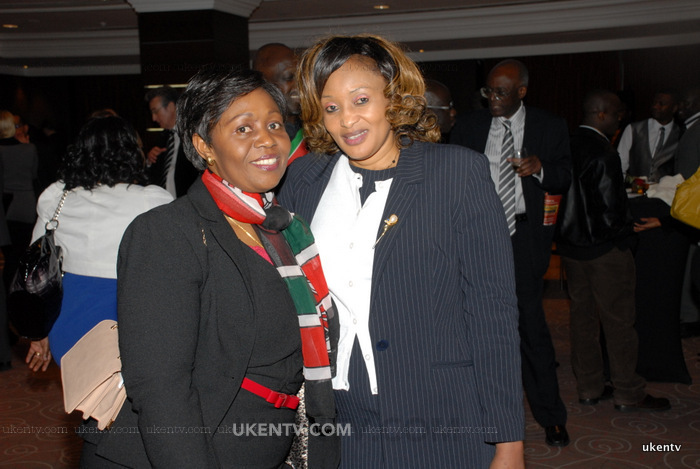 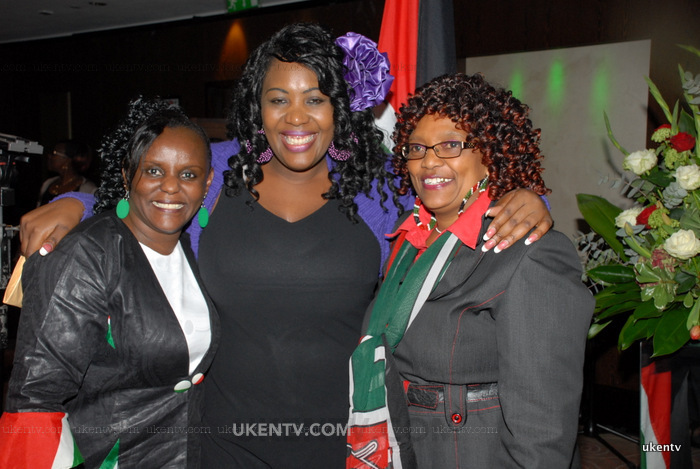 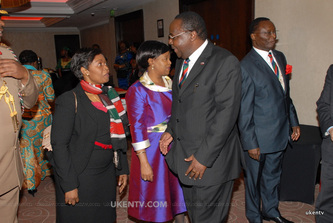 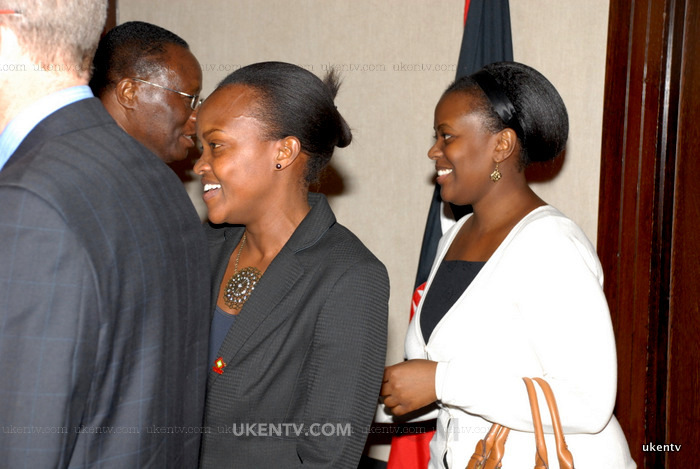 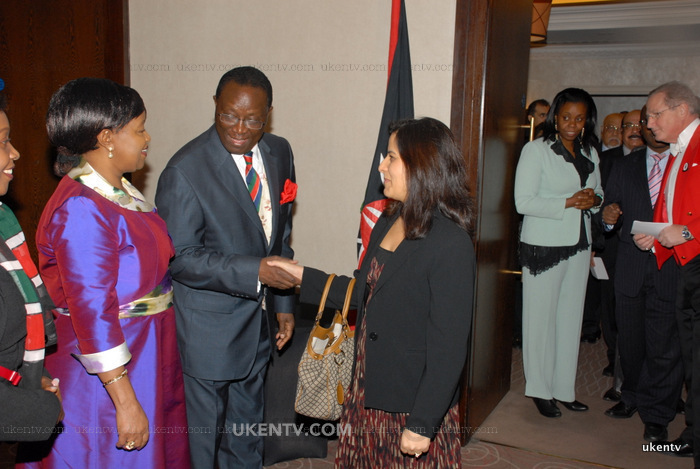 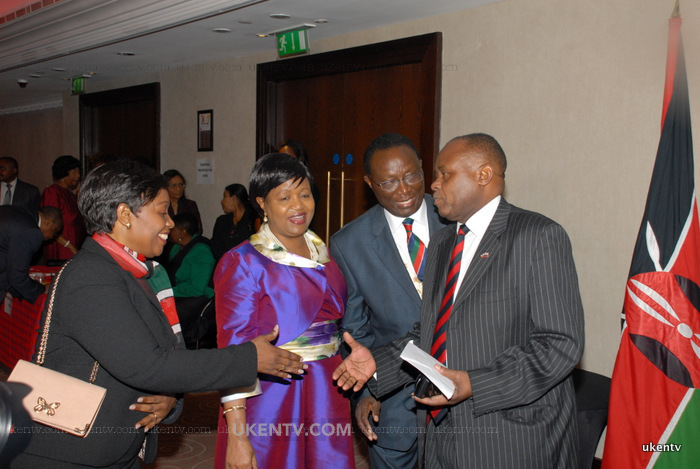 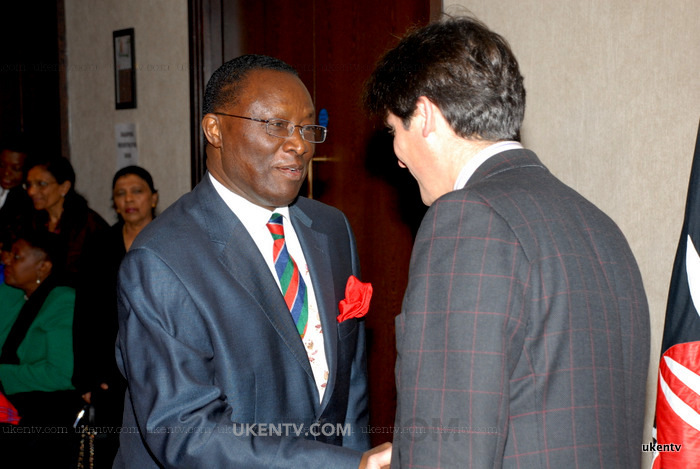 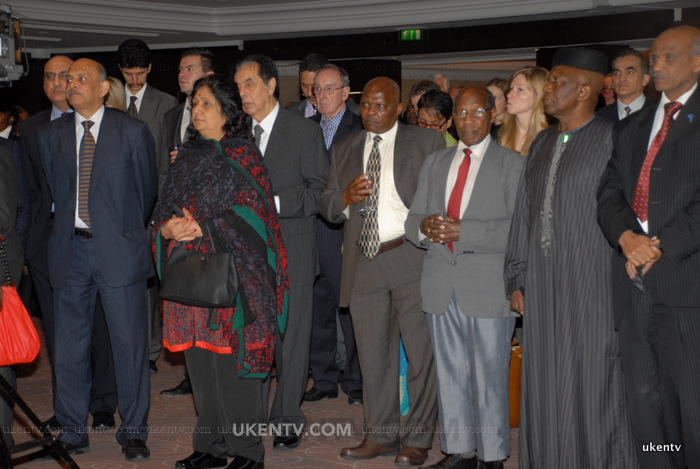 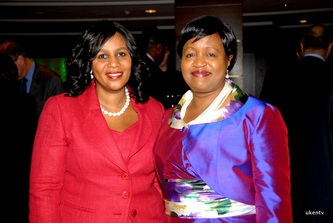 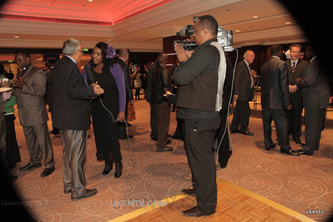 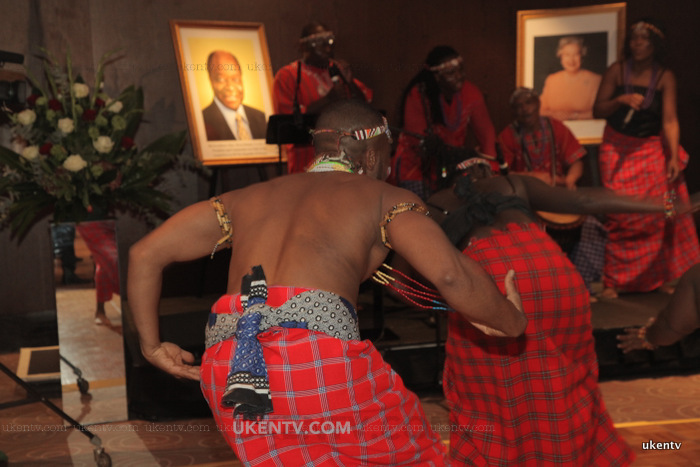 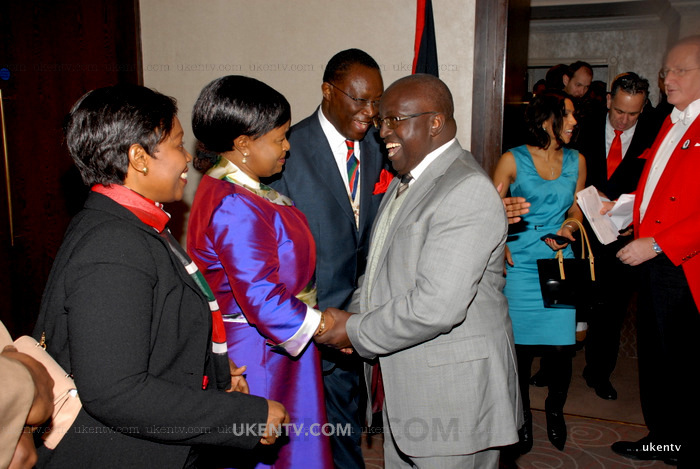 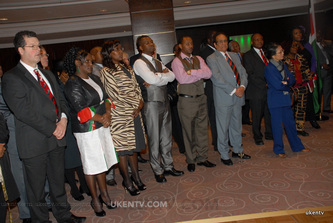 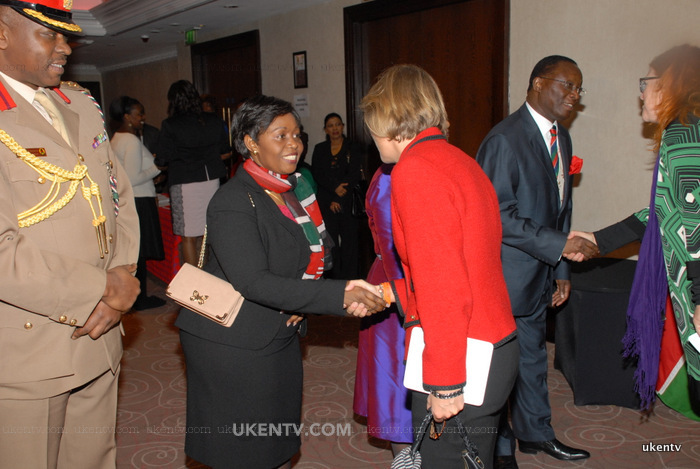 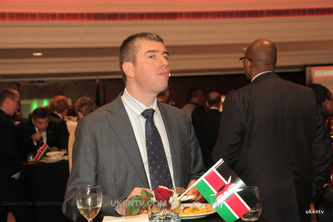 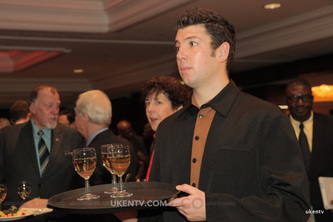 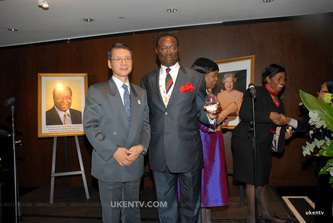 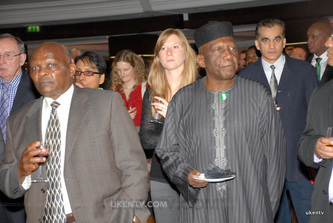 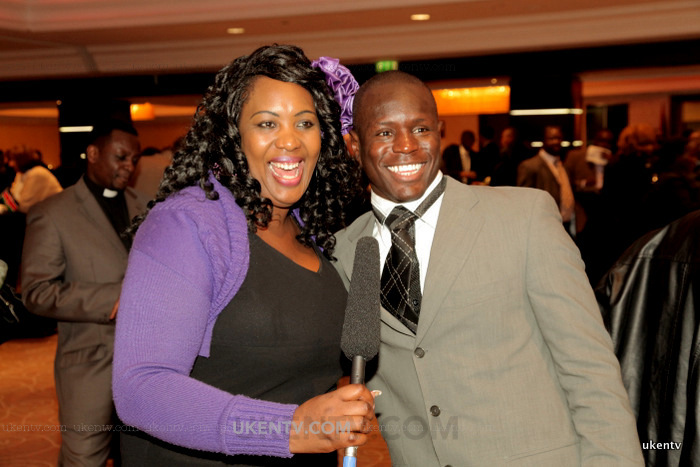 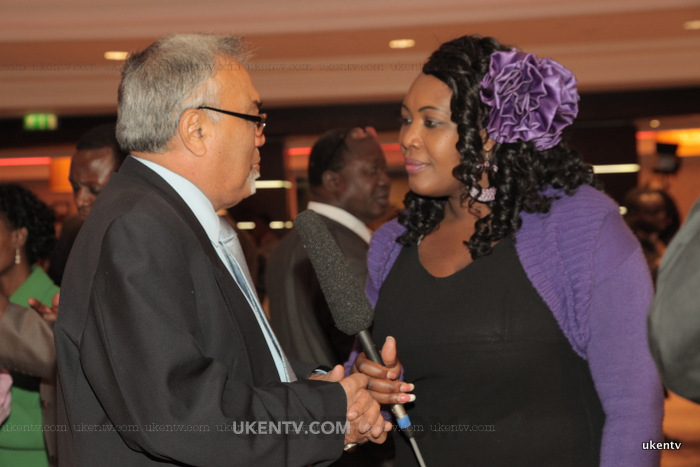 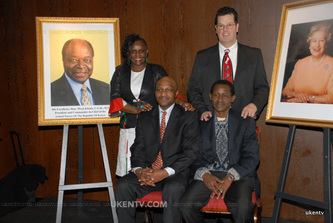 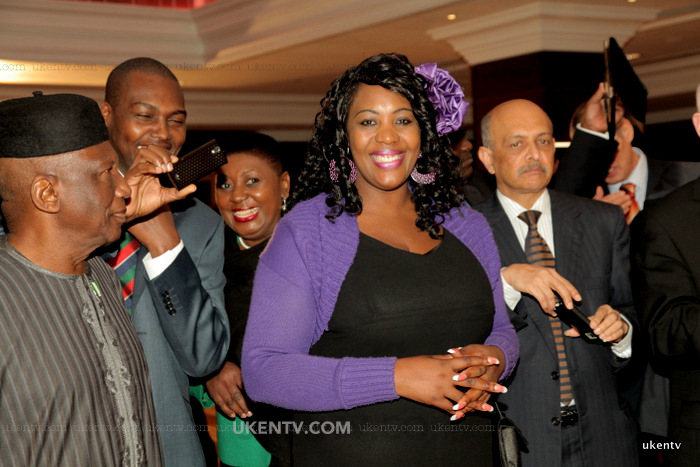 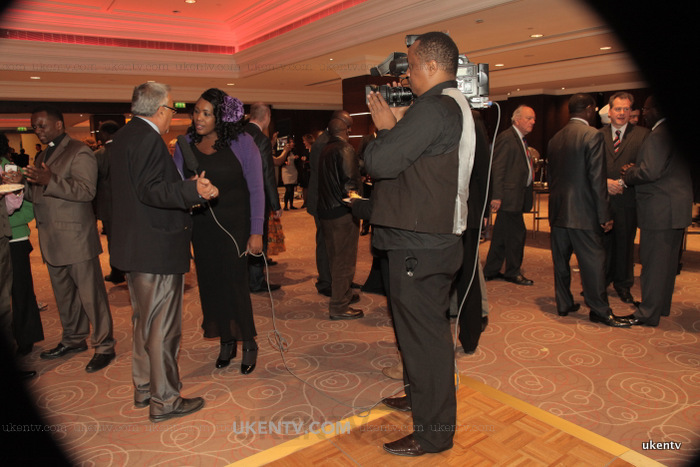 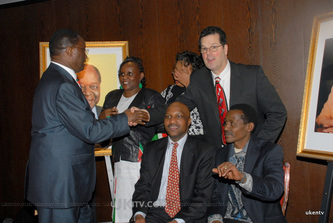 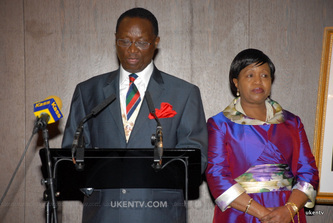 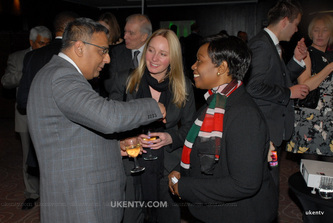 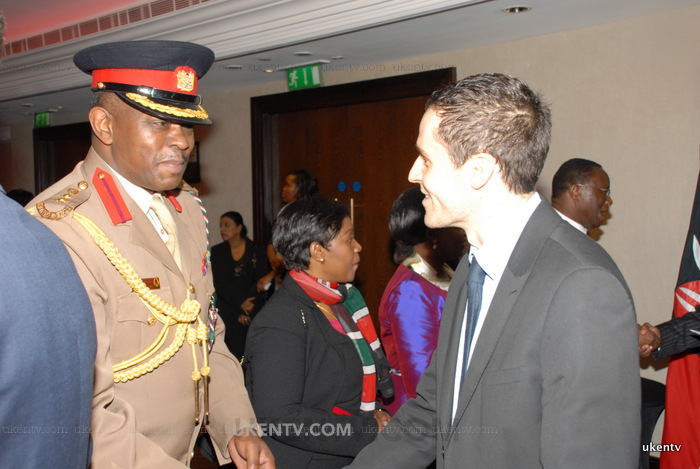 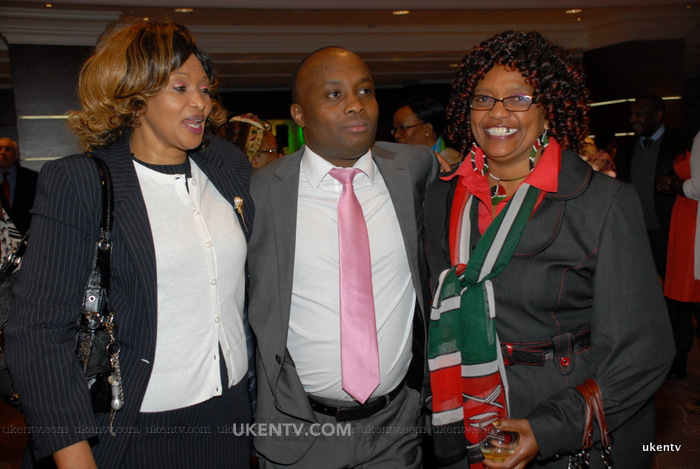 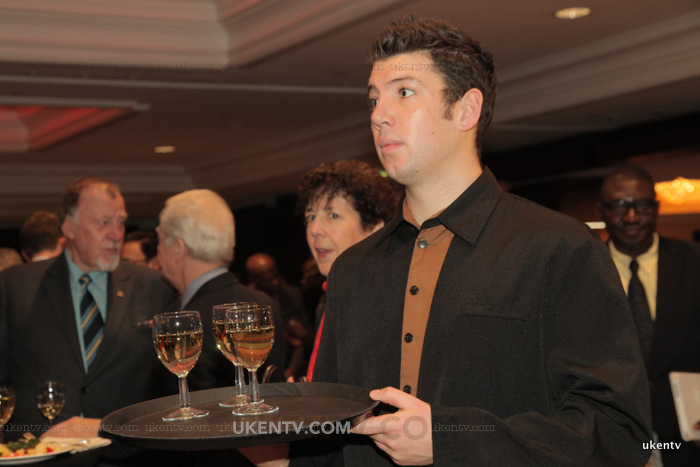 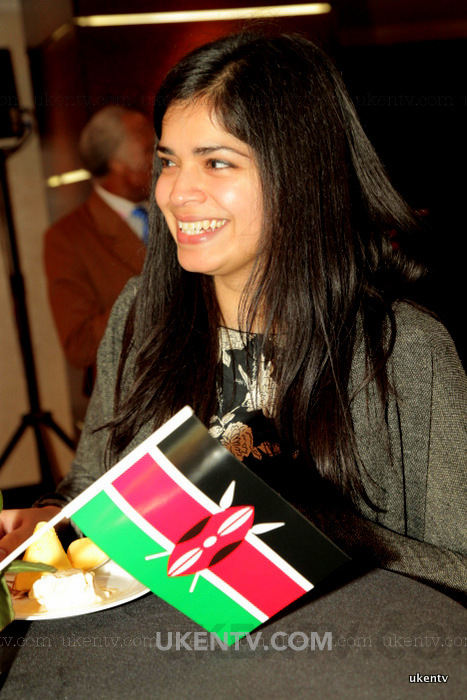 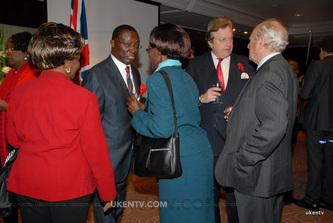 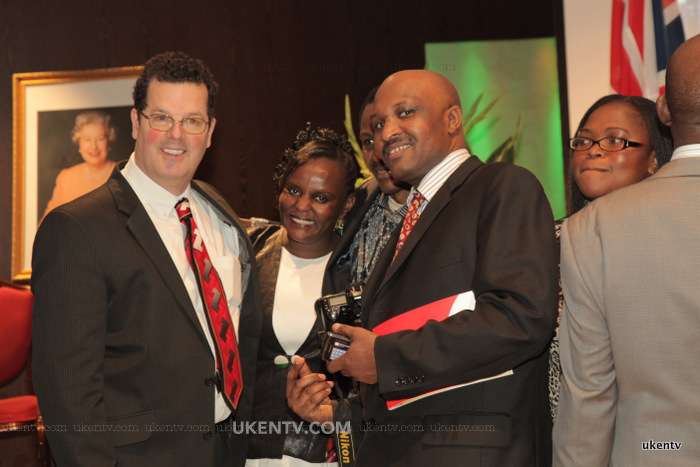 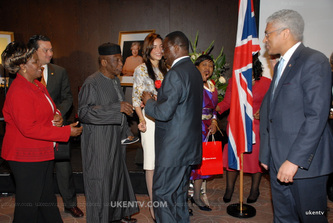 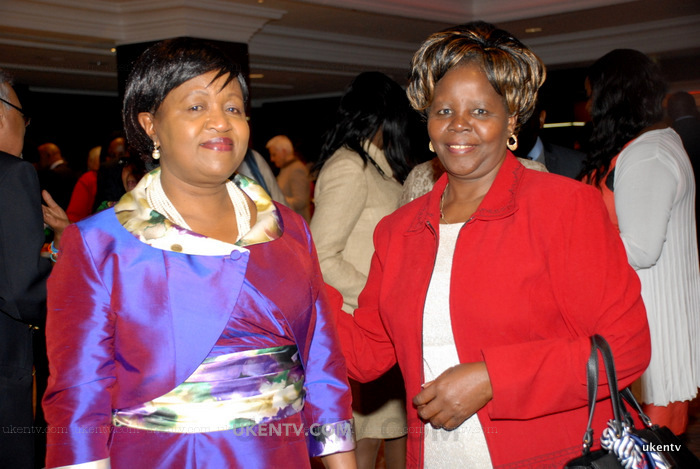 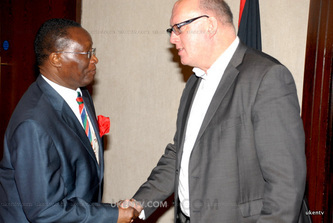 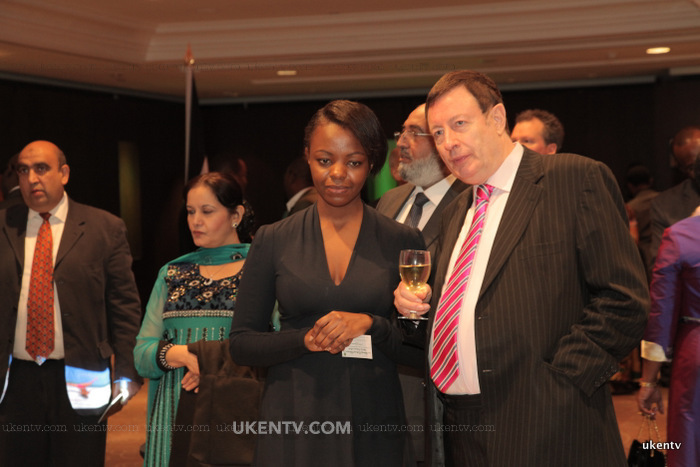 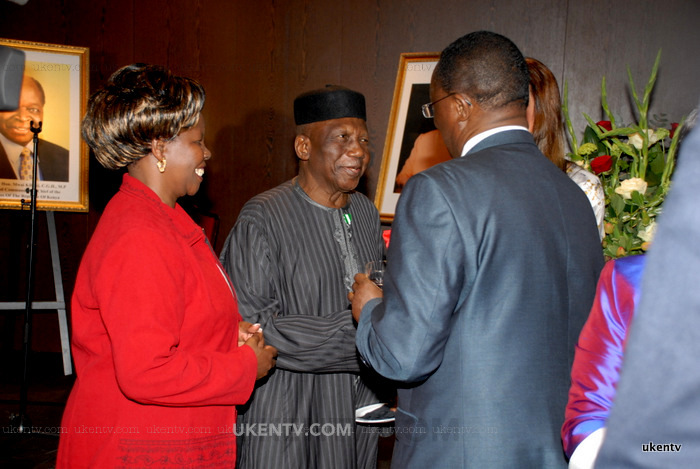 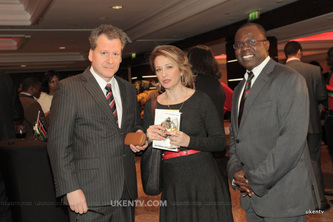 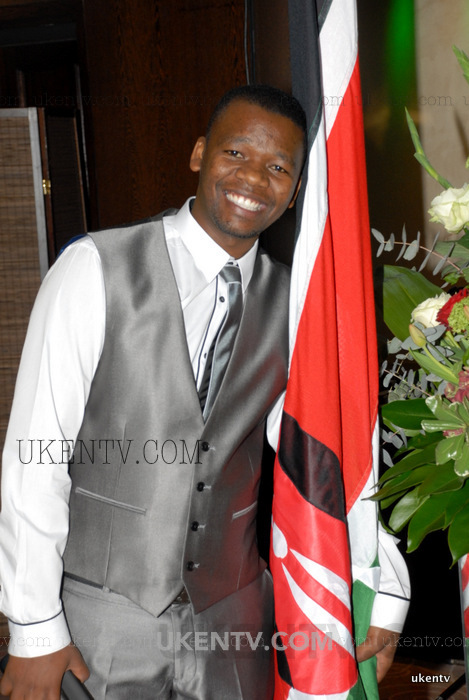 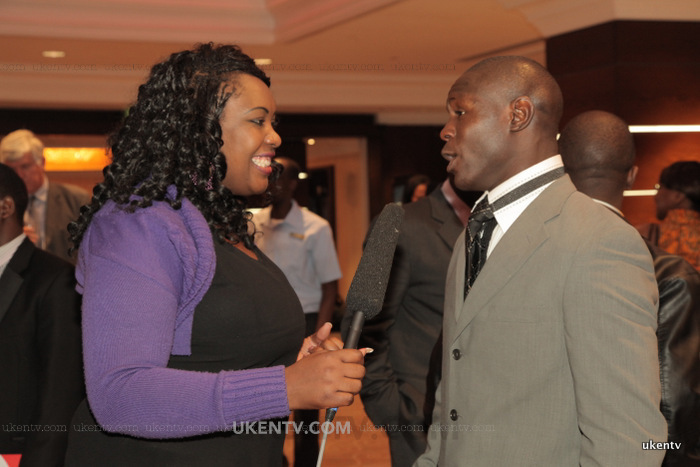 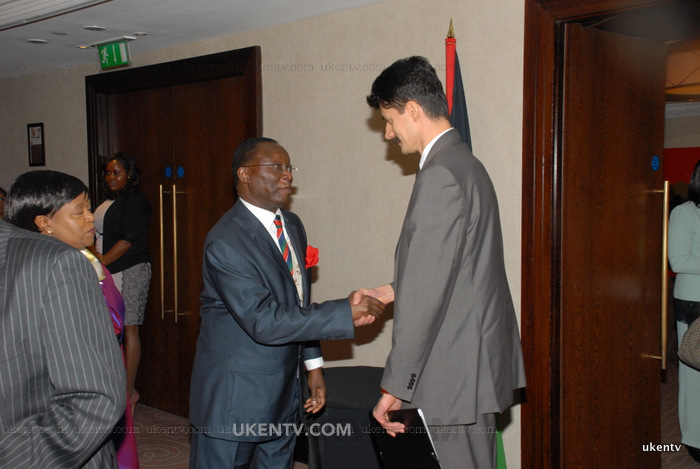 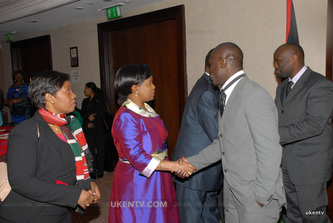 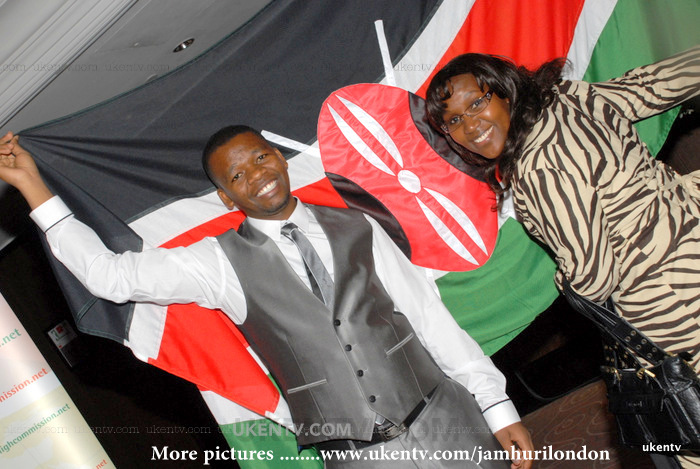 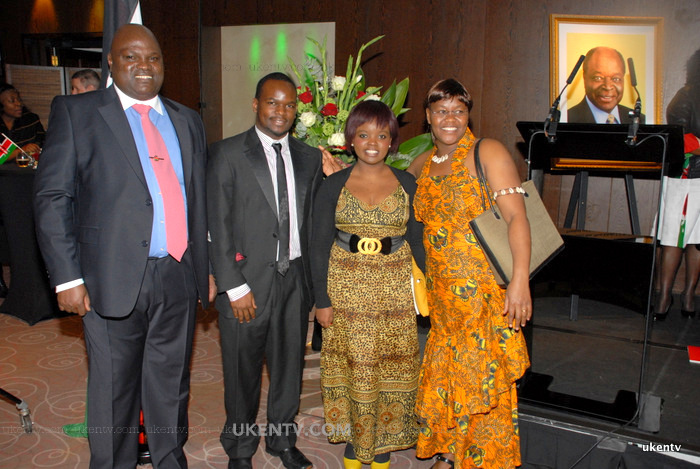 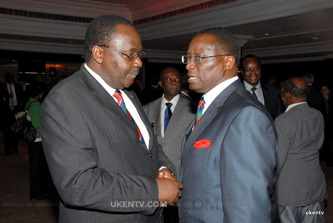 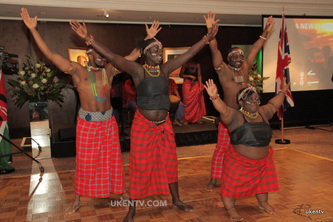 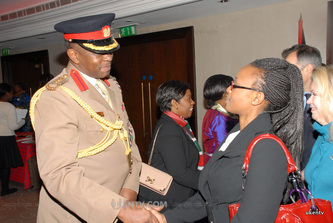 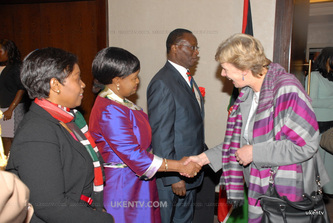 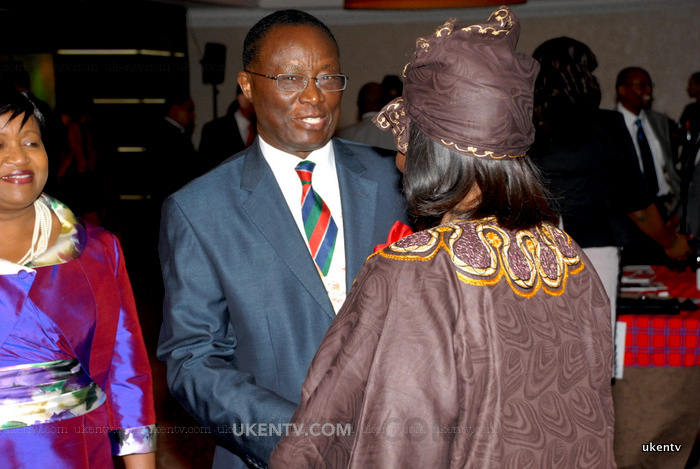 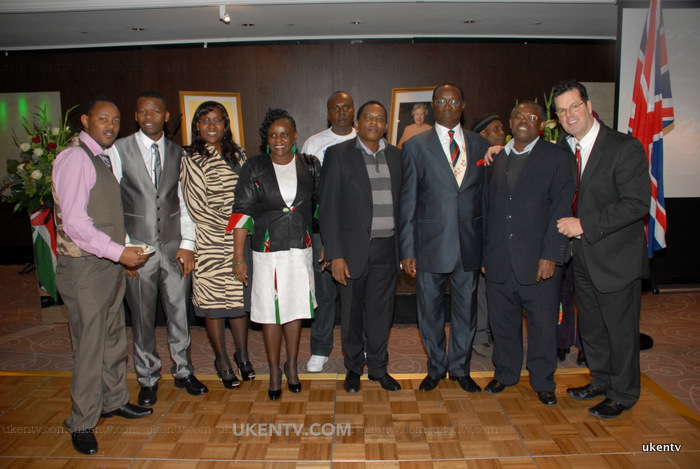 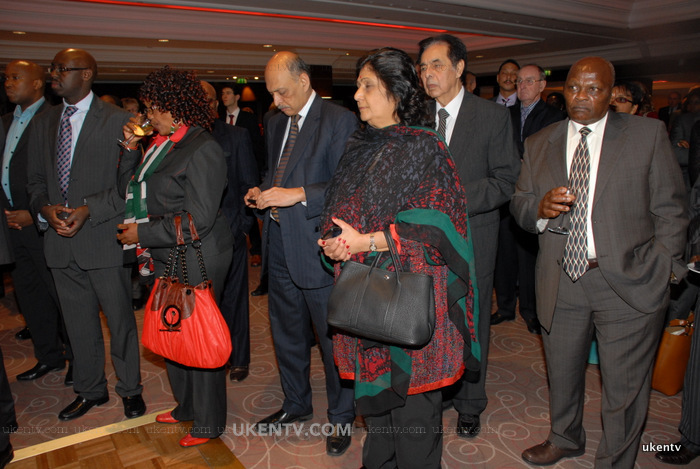 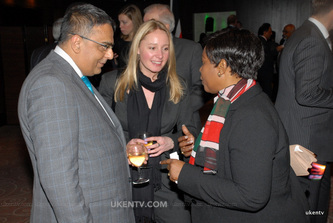 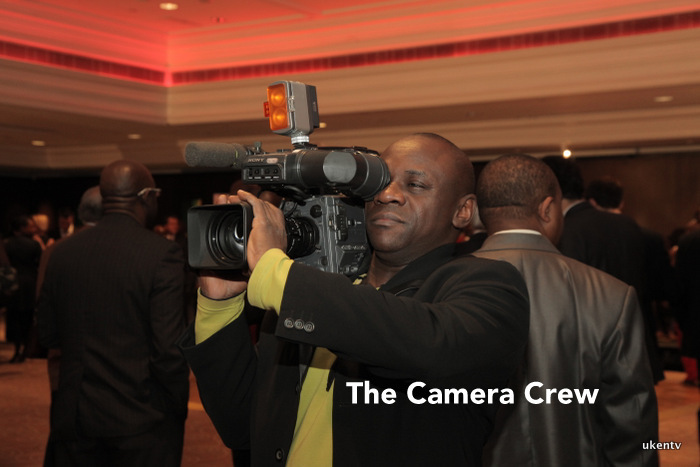 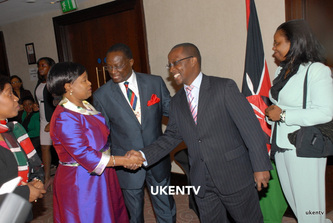 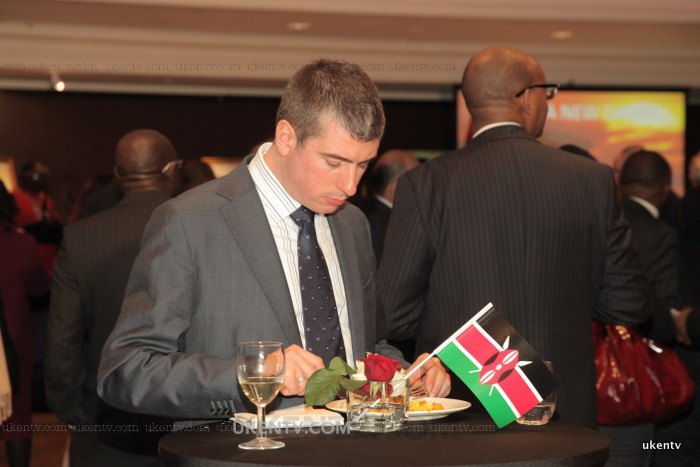 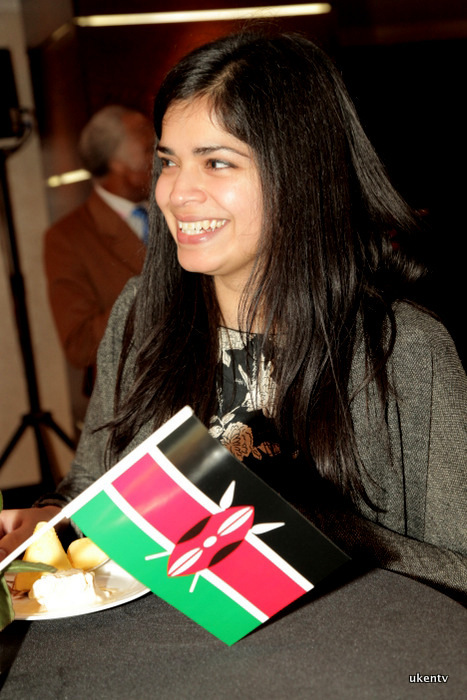 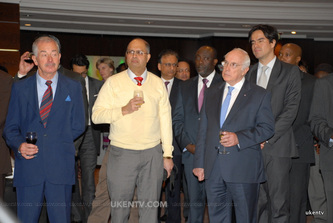 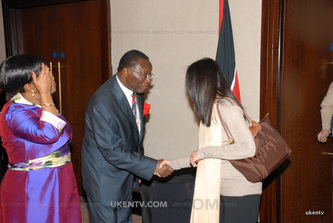 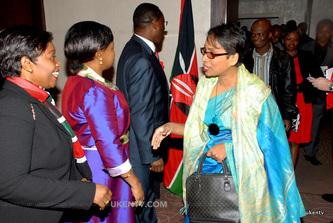 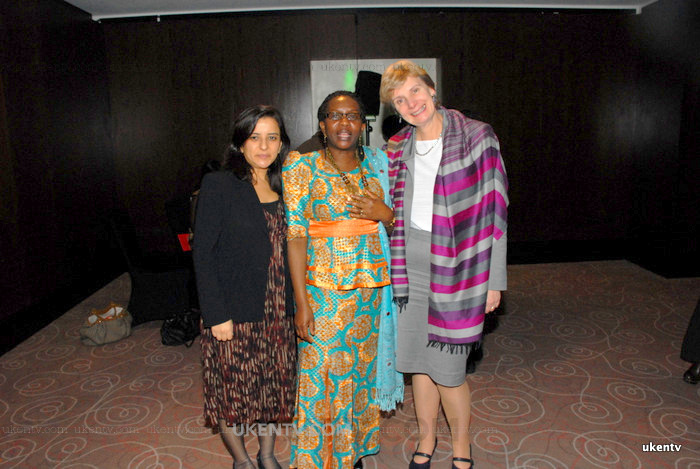 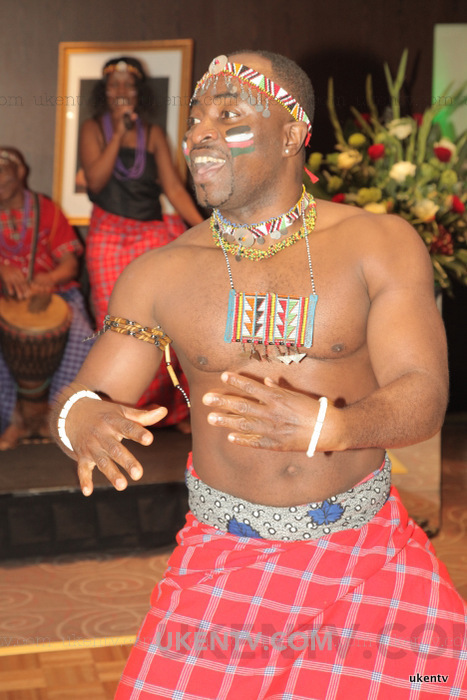 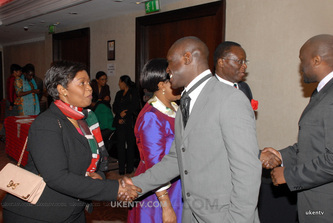 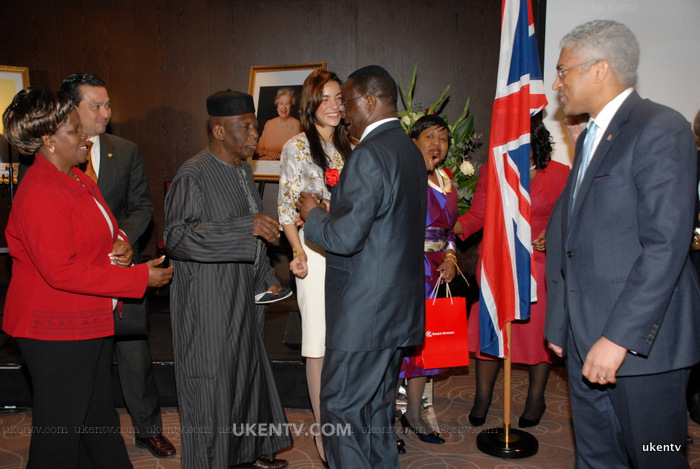 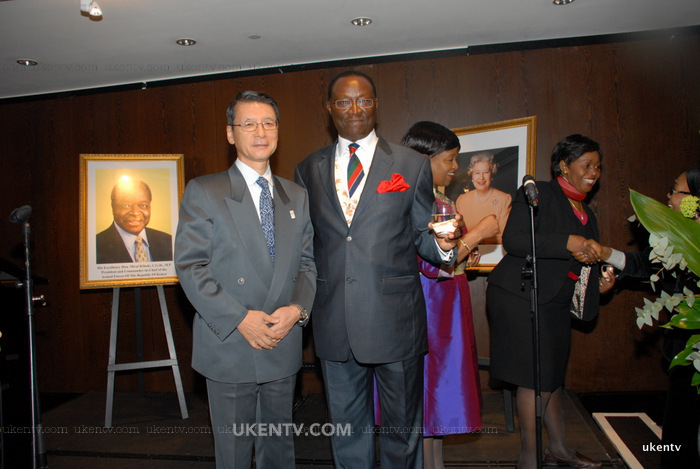 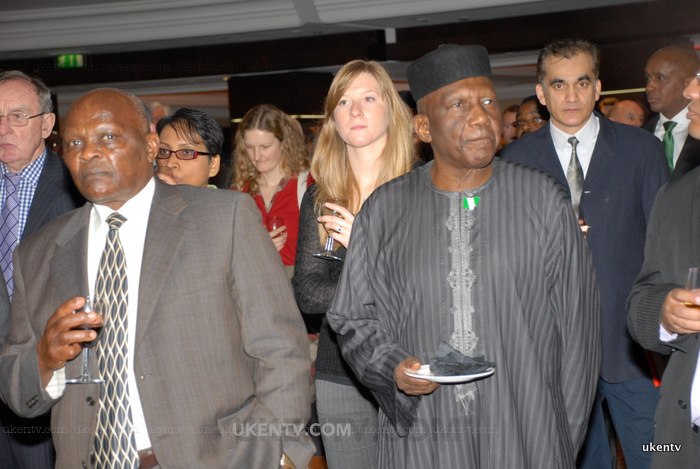 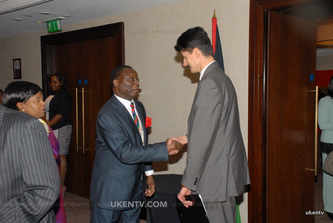 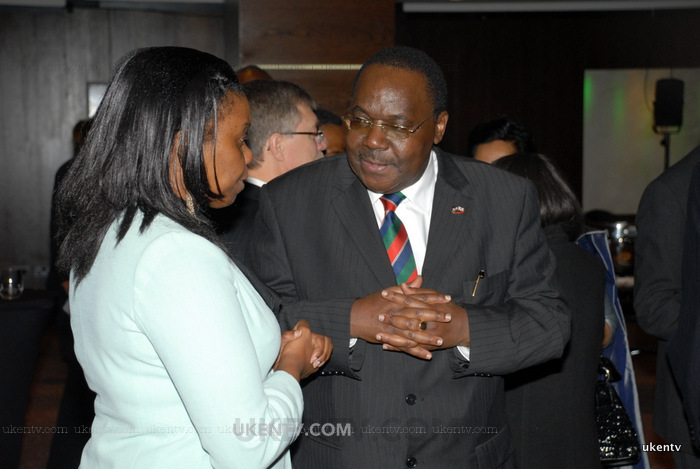 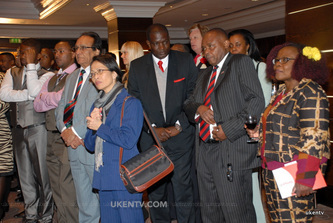 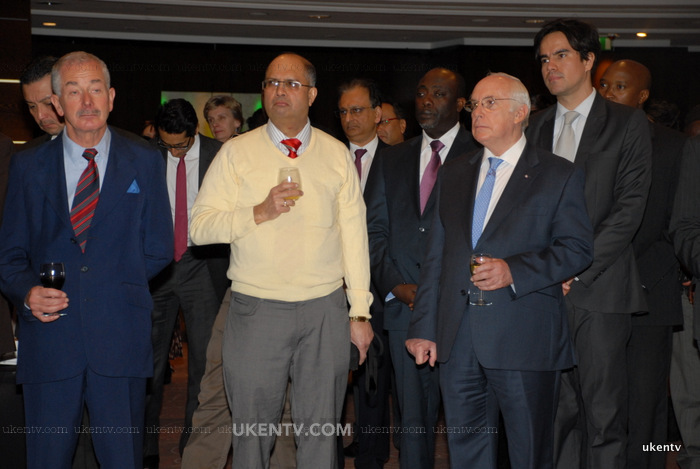 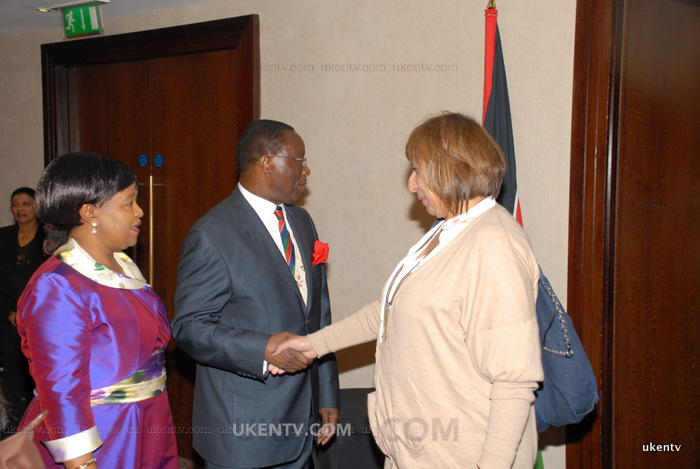 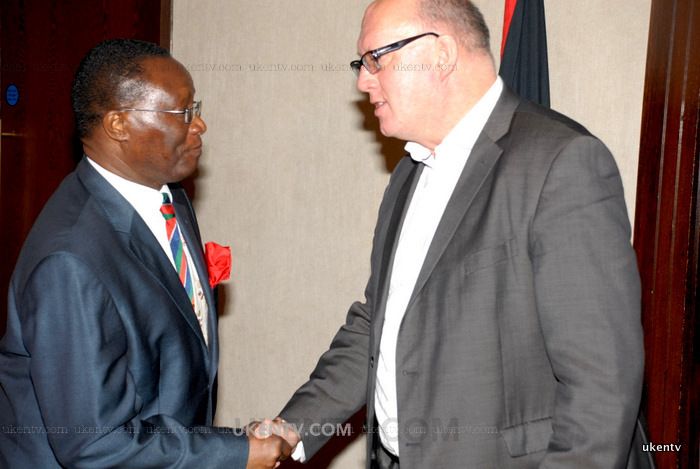 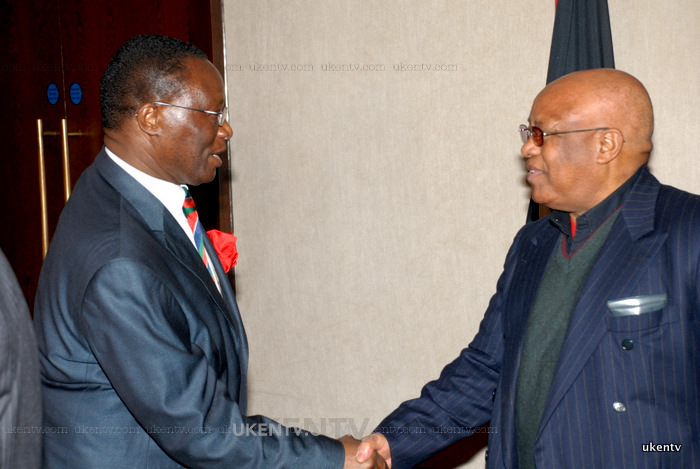 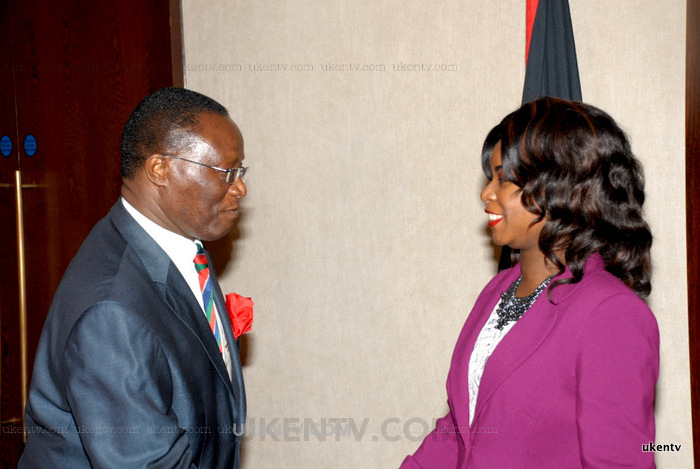 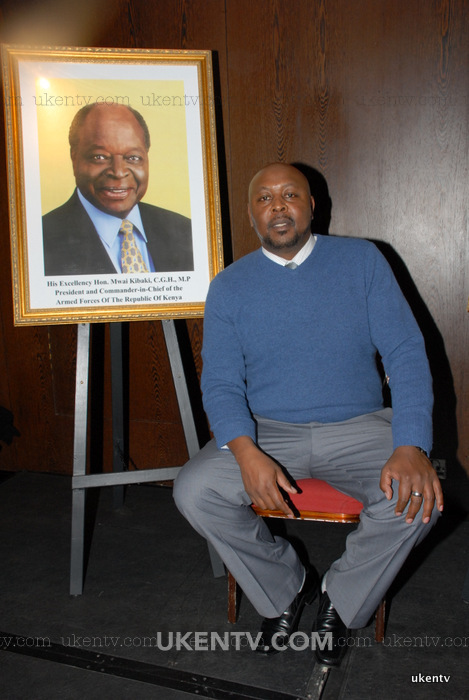 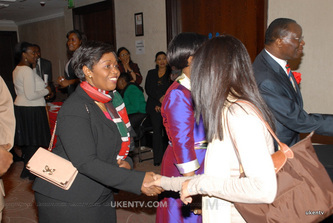 Many diplomats and dignitaries including a wide spread of Kenyans in UK graced the Hilton Hotel Park Lane to celebrate Jamhuri day, a day that in Kenya has the highest significance. 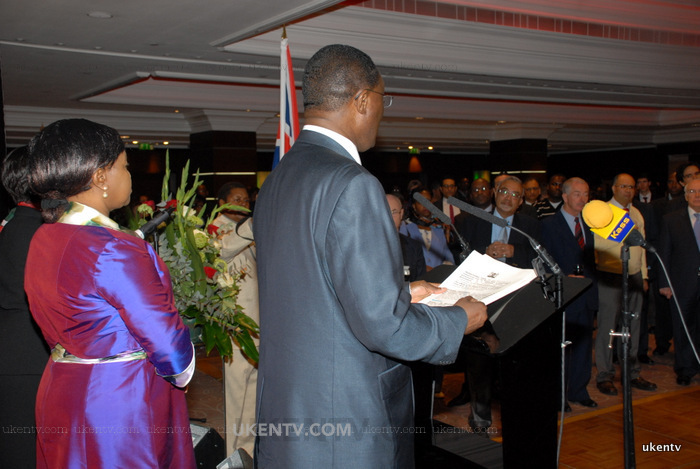 This is when Kenya attained its independence from the British colony. 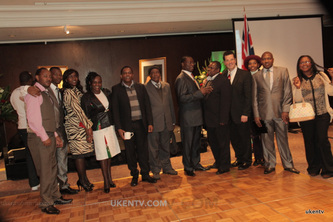 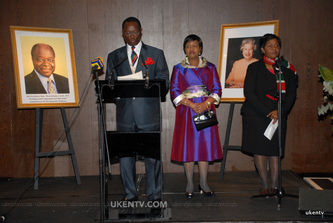 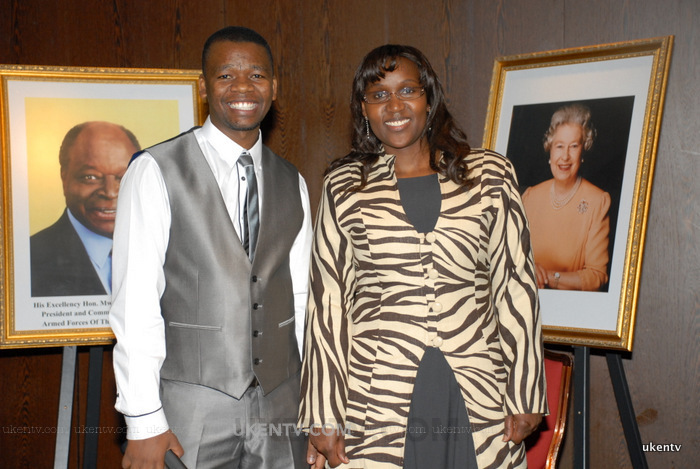 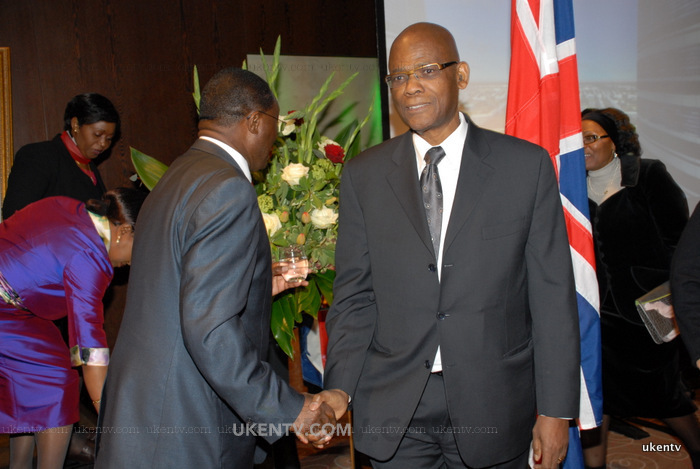 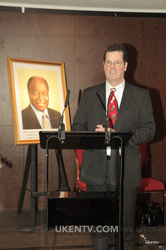 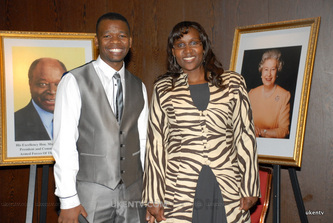 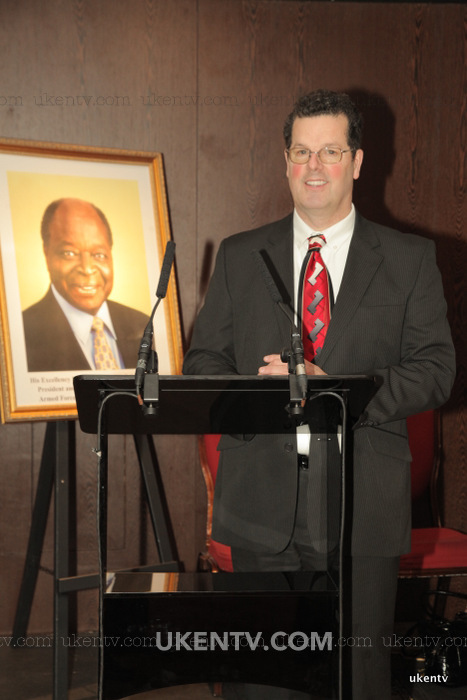 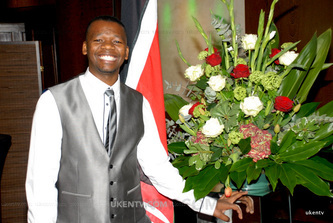 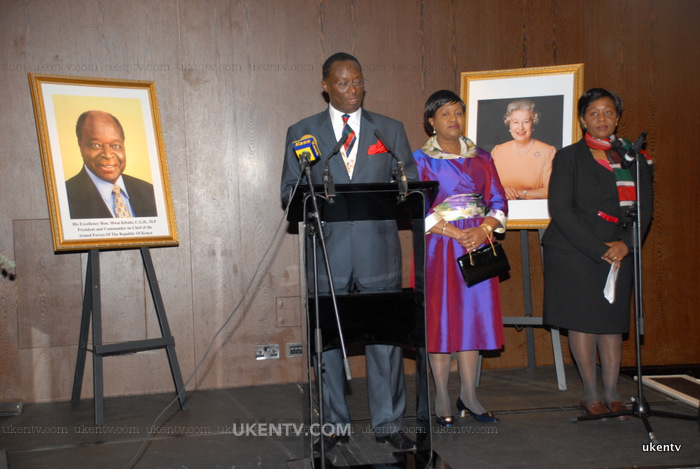 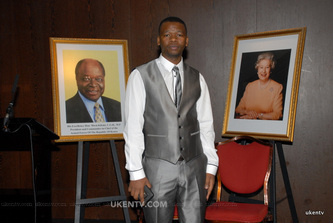 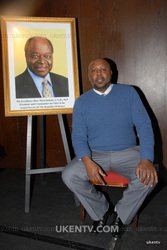 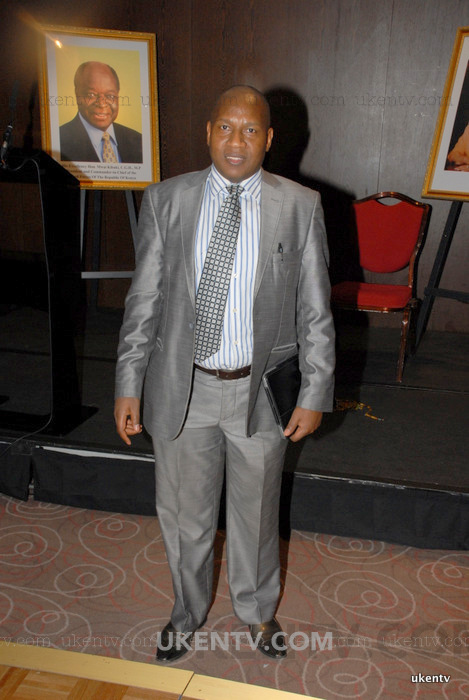 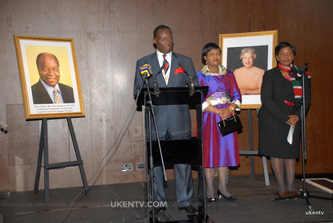 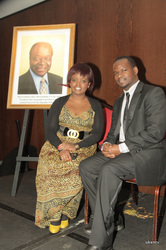 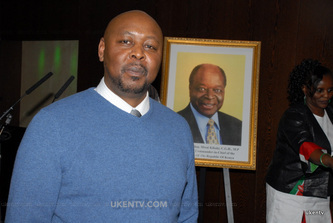 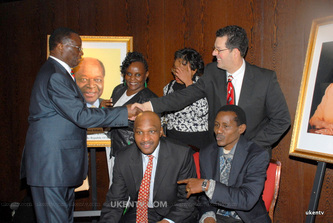 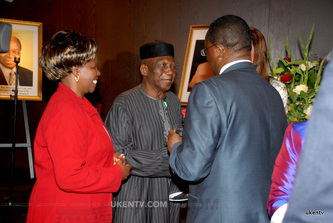 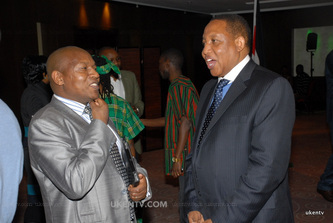 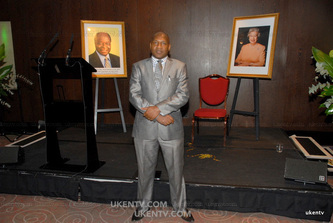 The Kenya High Commission to the UK HE Ephraim Ngare gave a very moving speech. CLICK TO READ THE SPEECH.